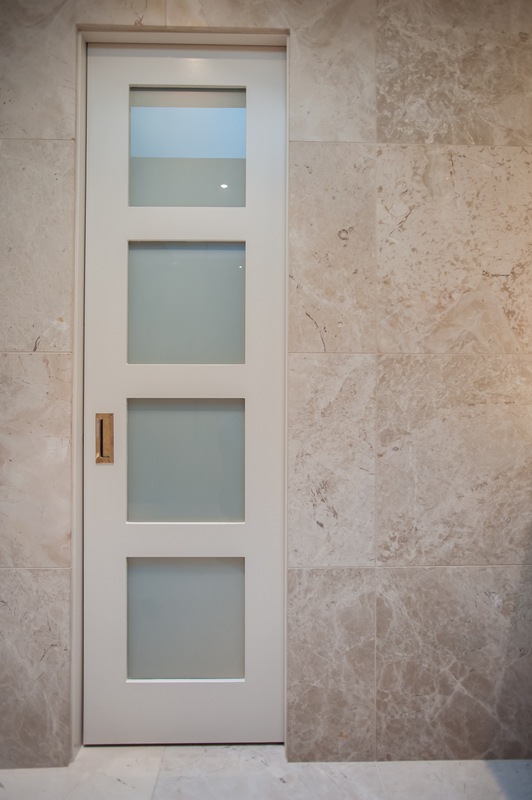 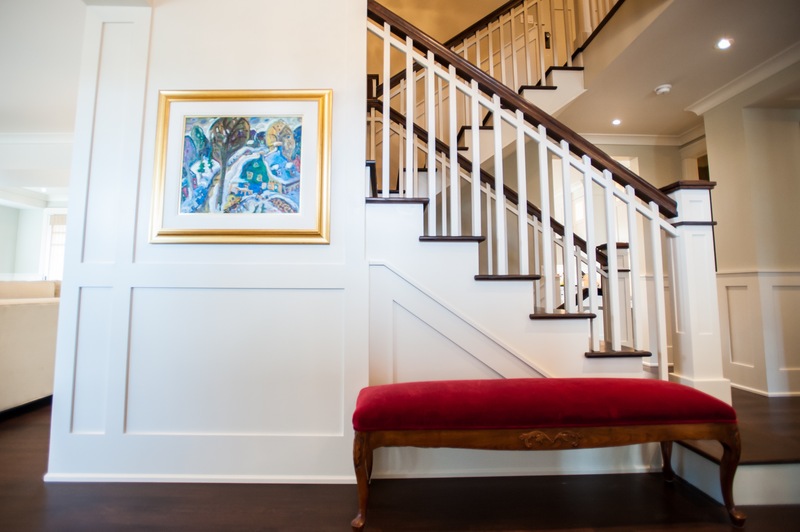 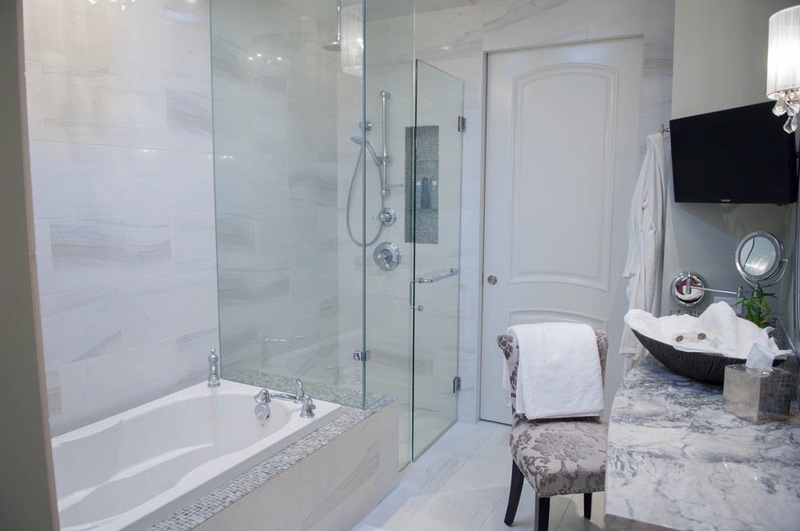 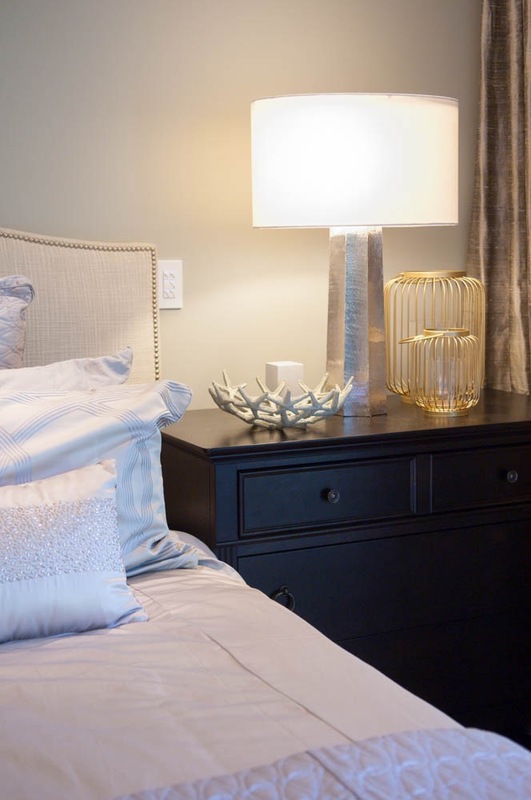 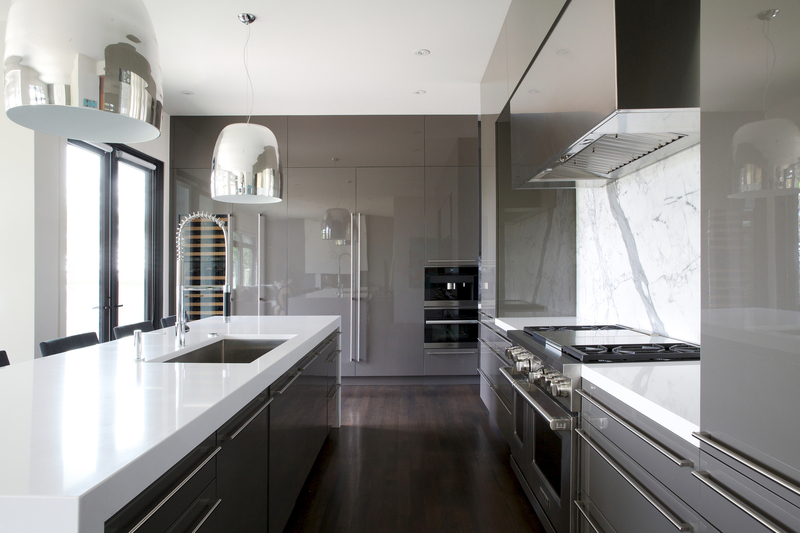 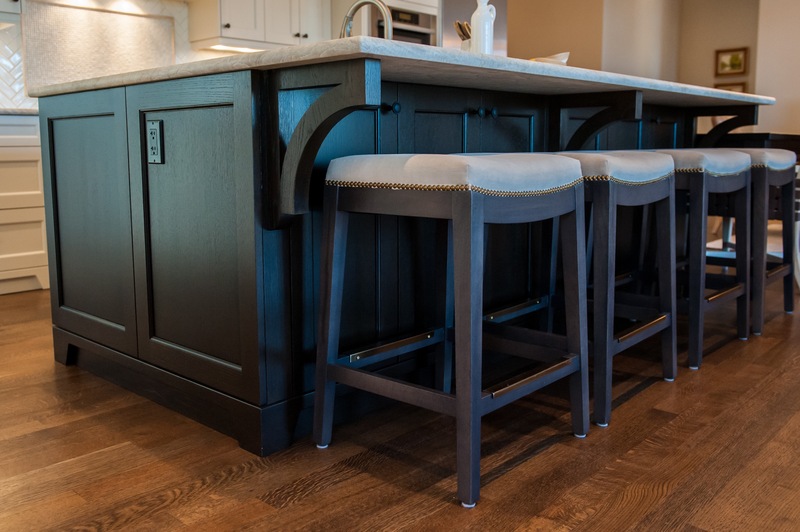 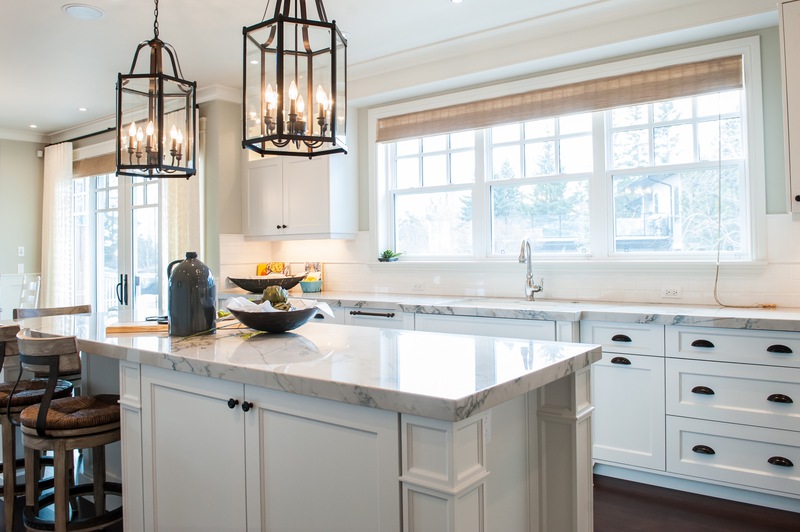 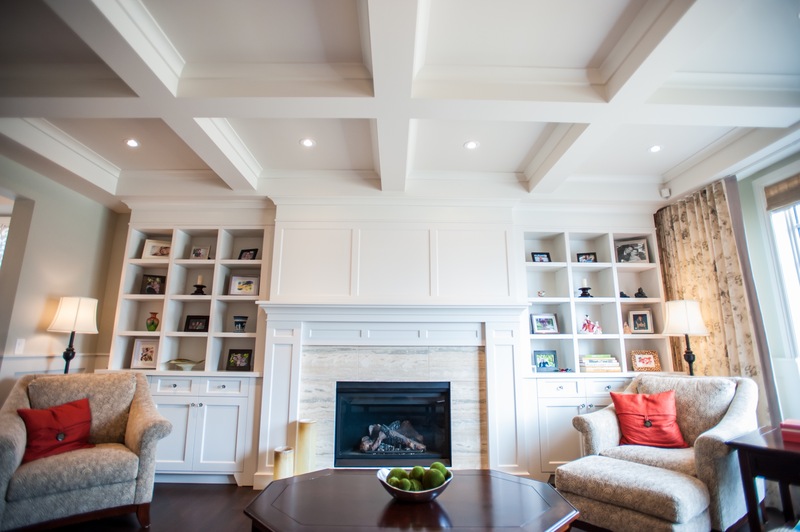 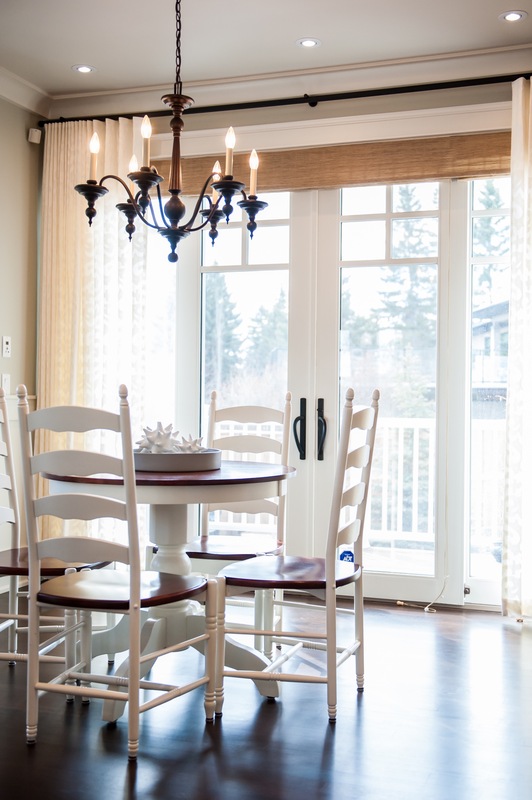 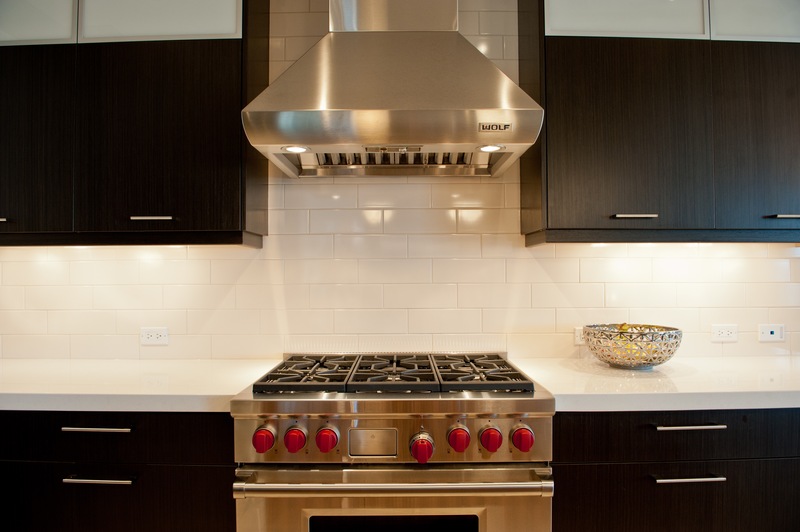 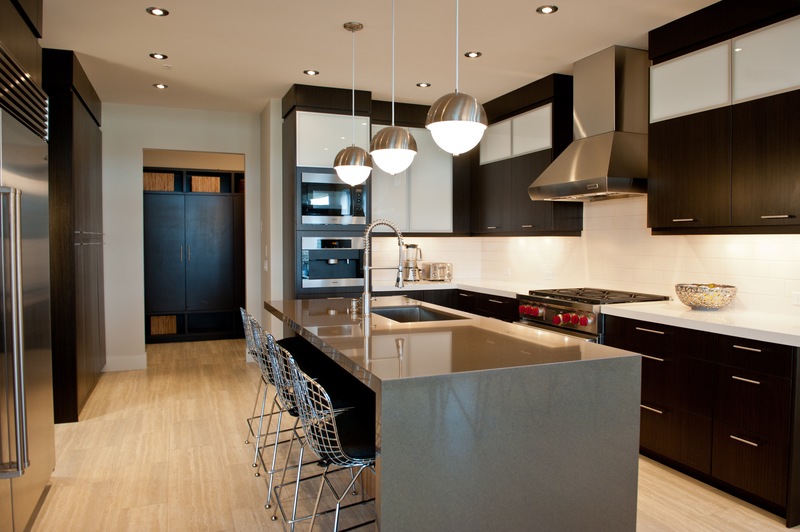 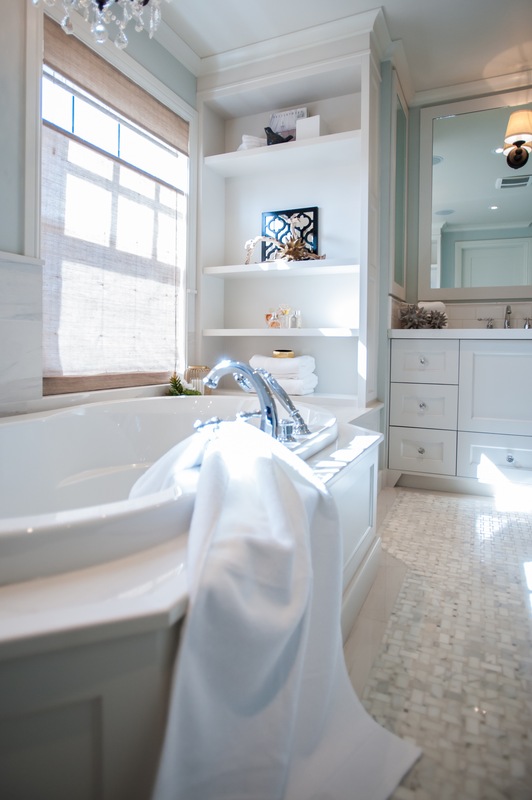 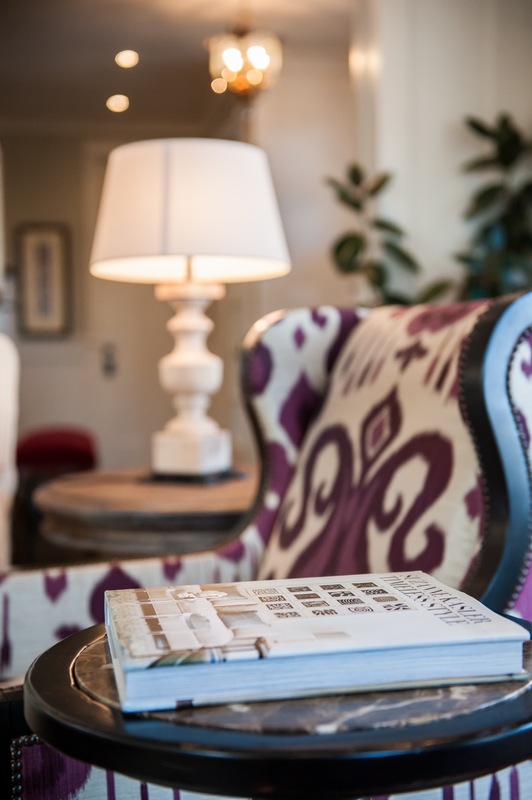 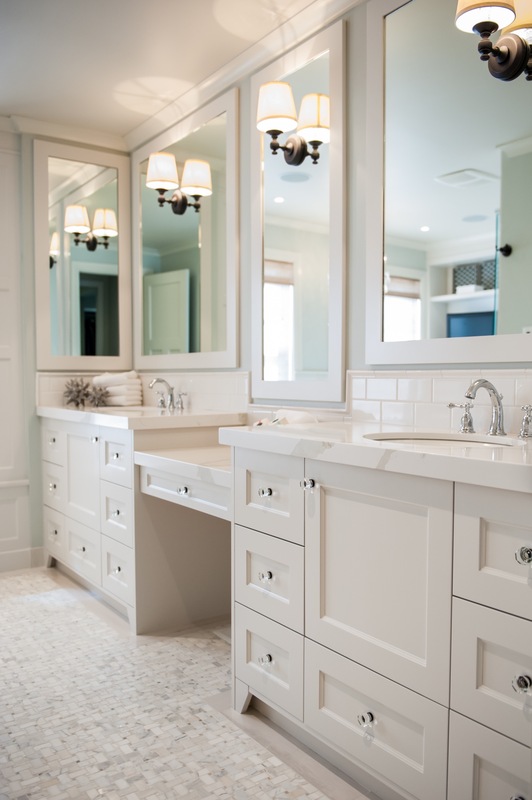 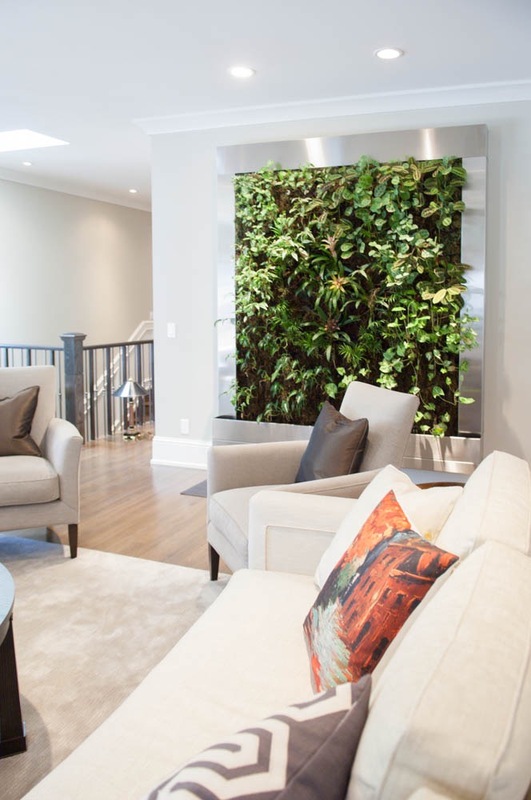 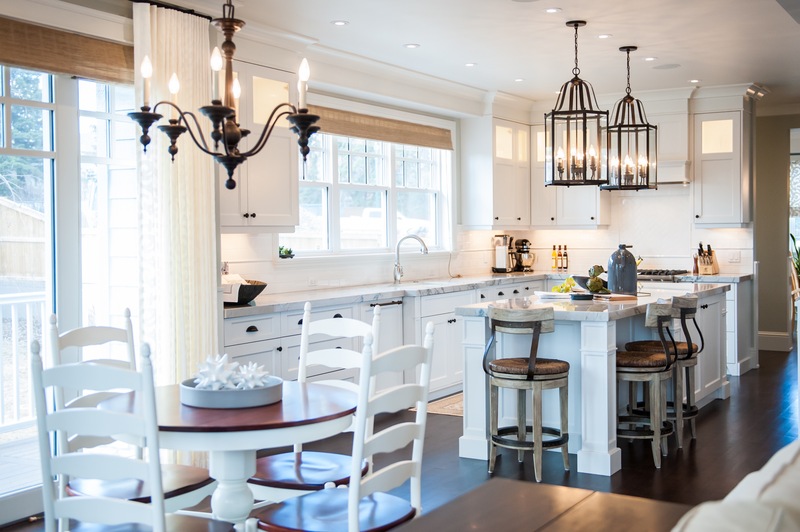 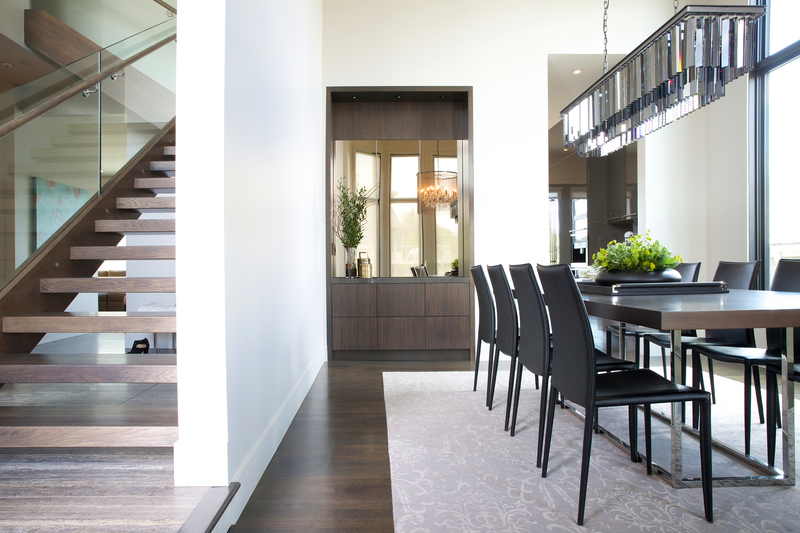 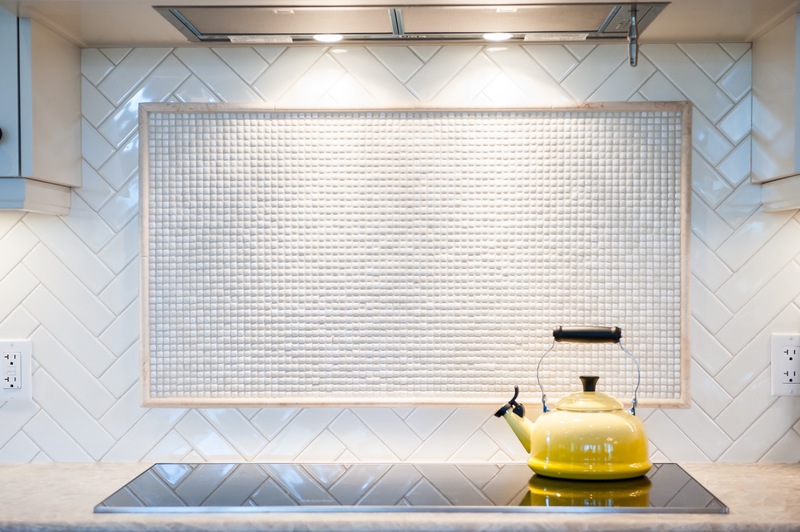 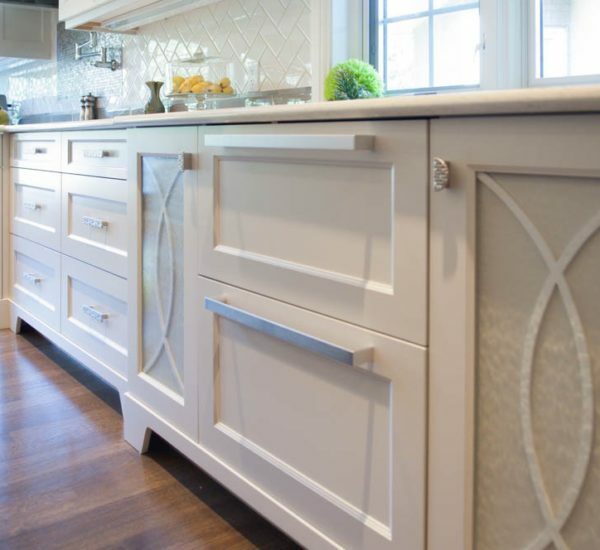 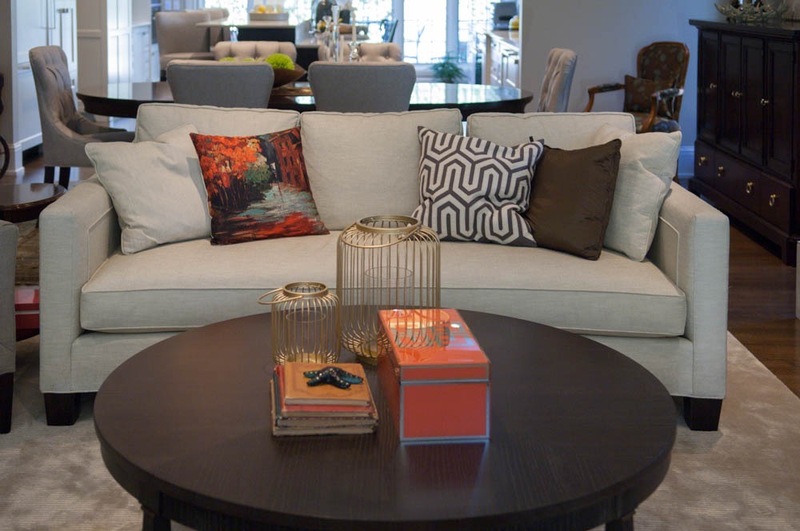 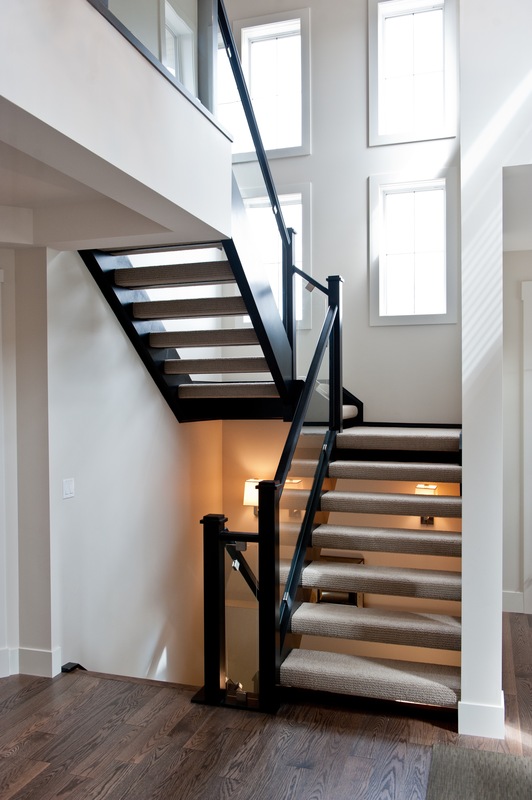 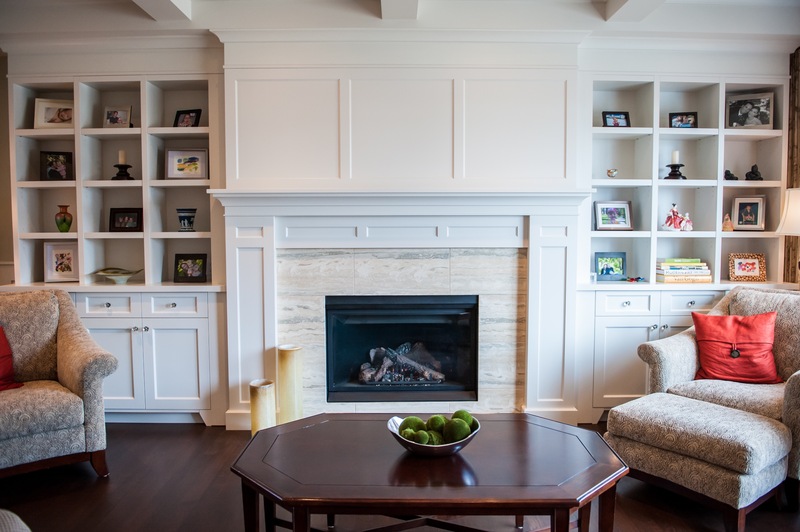 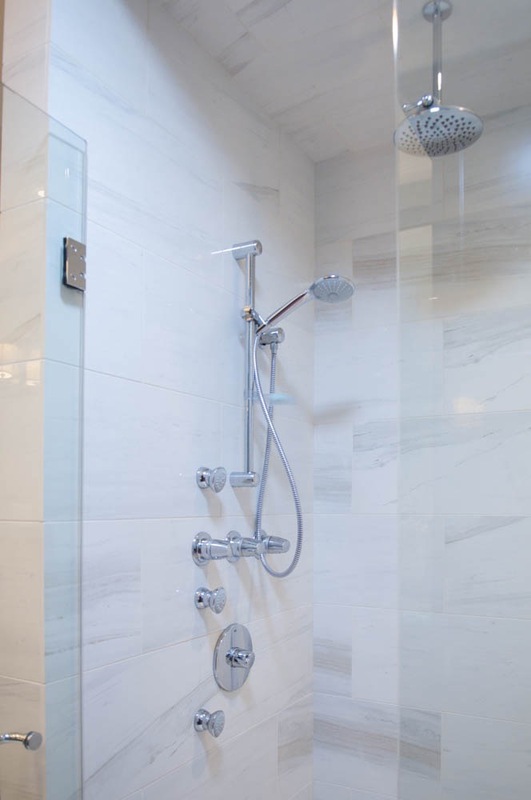 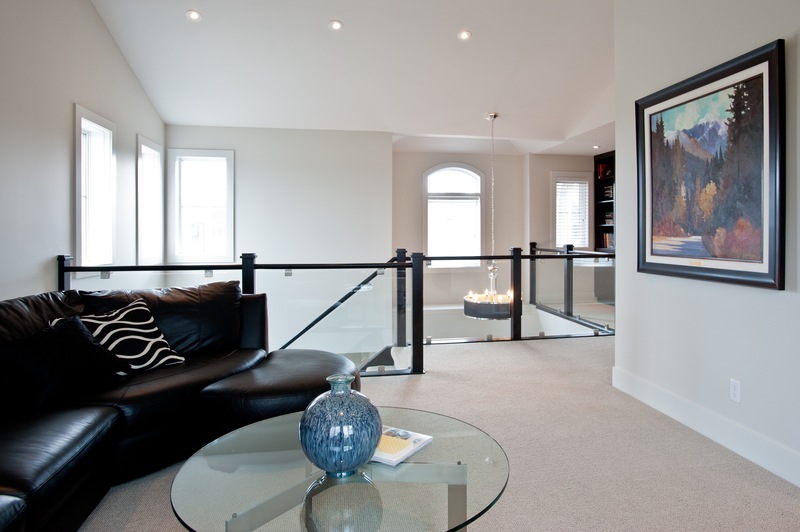 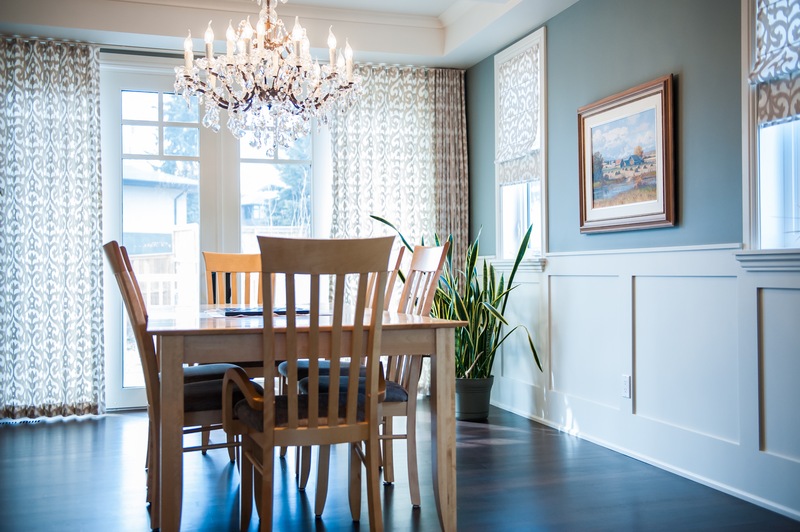 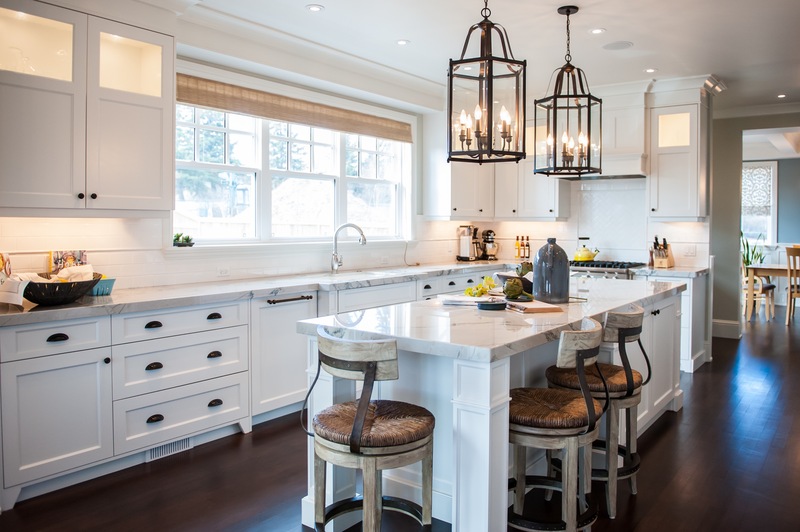 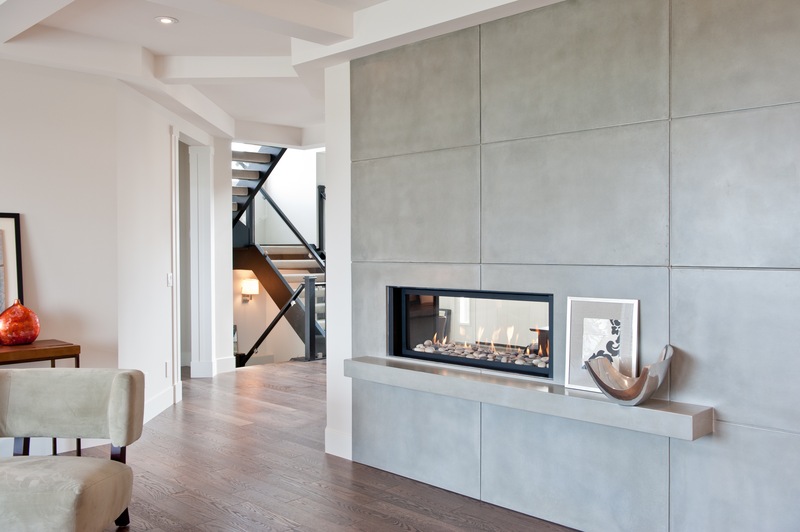 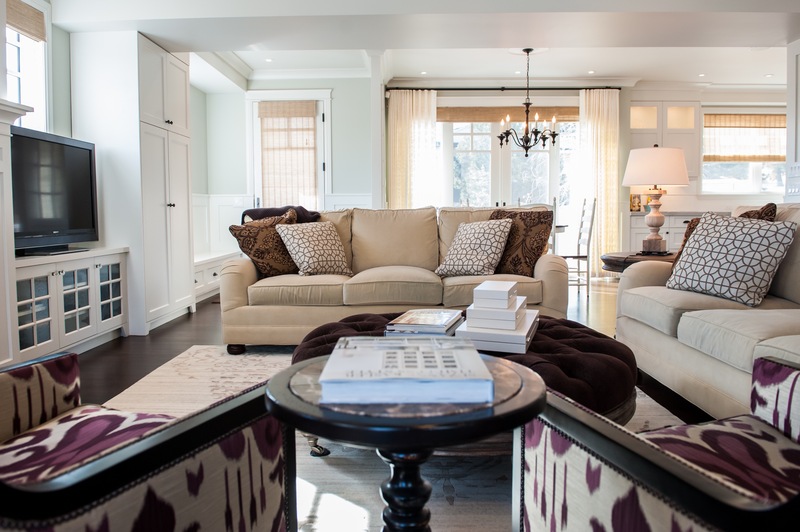 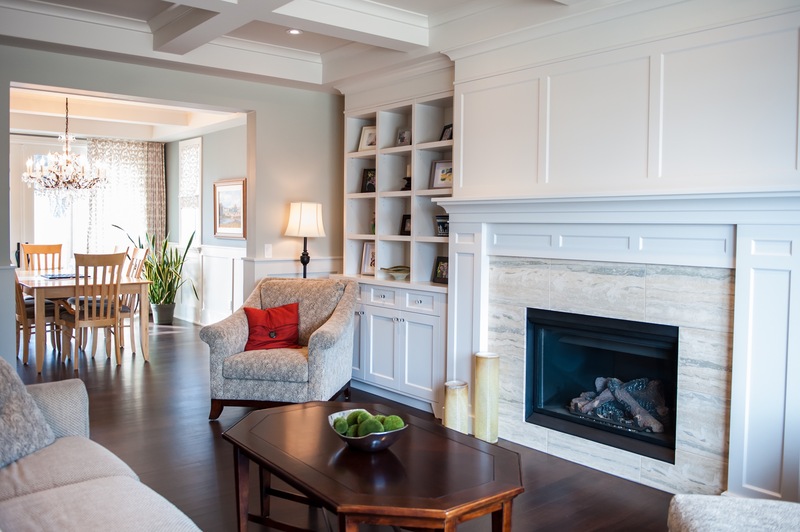 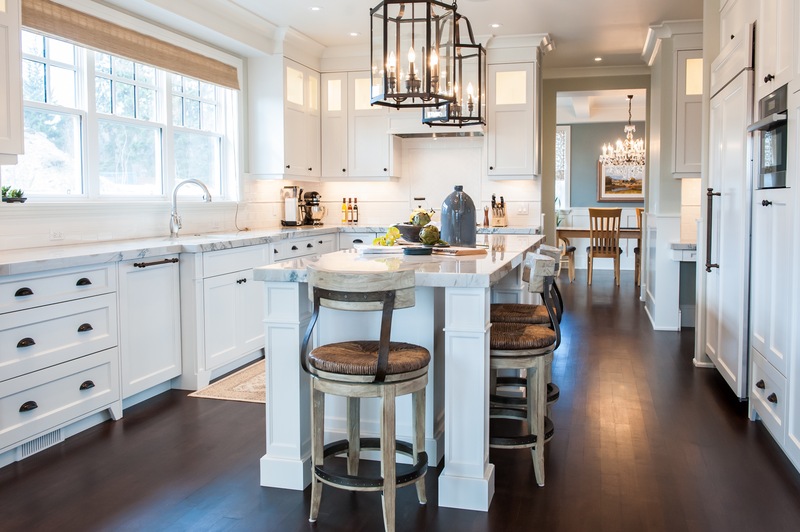 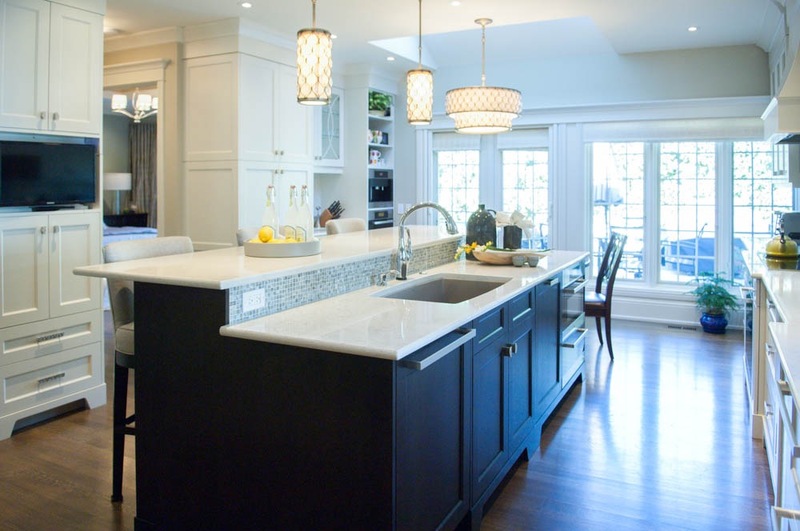 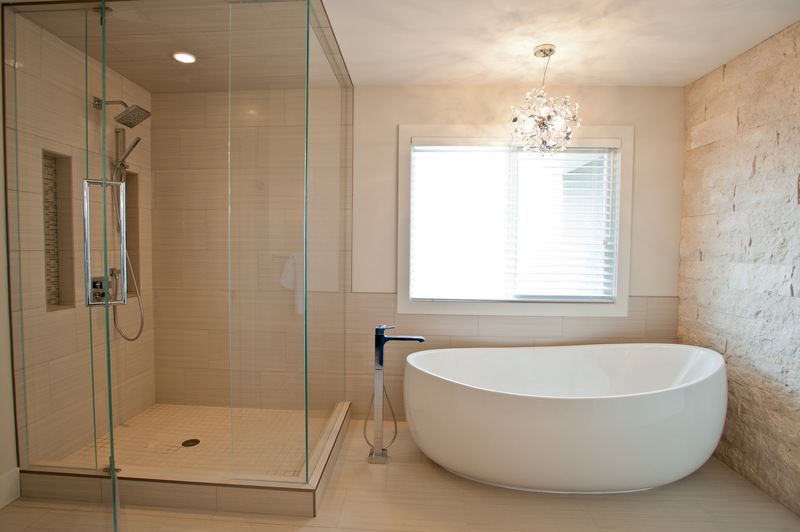 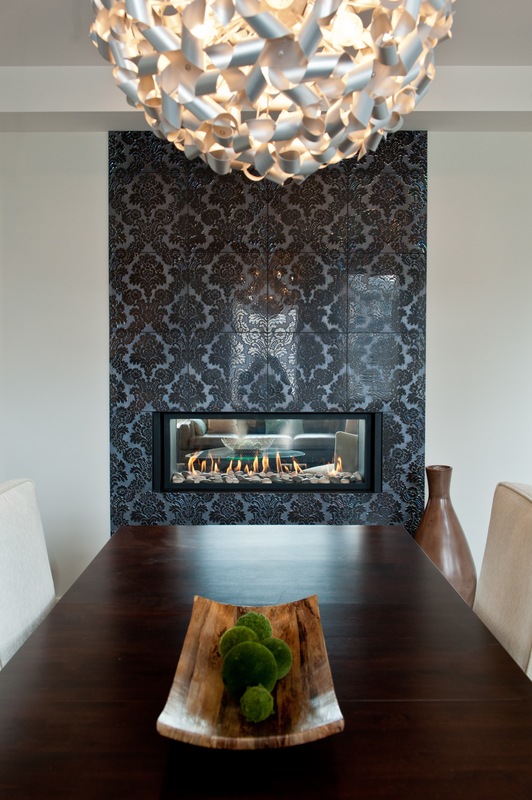 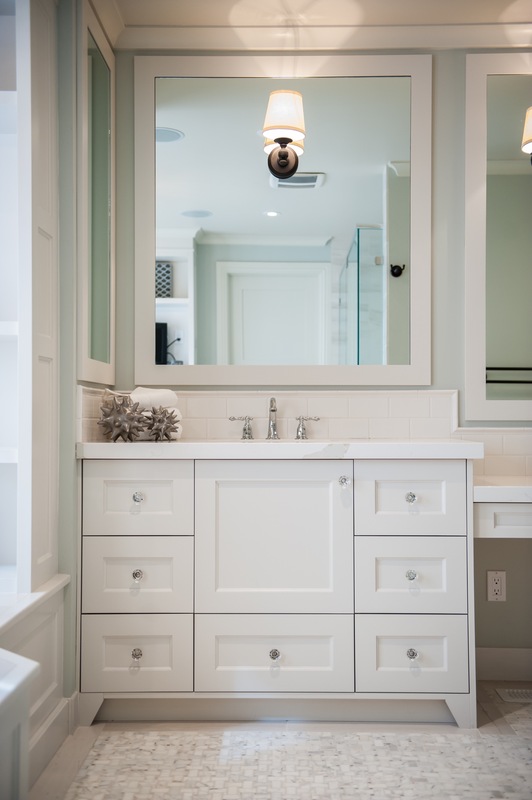 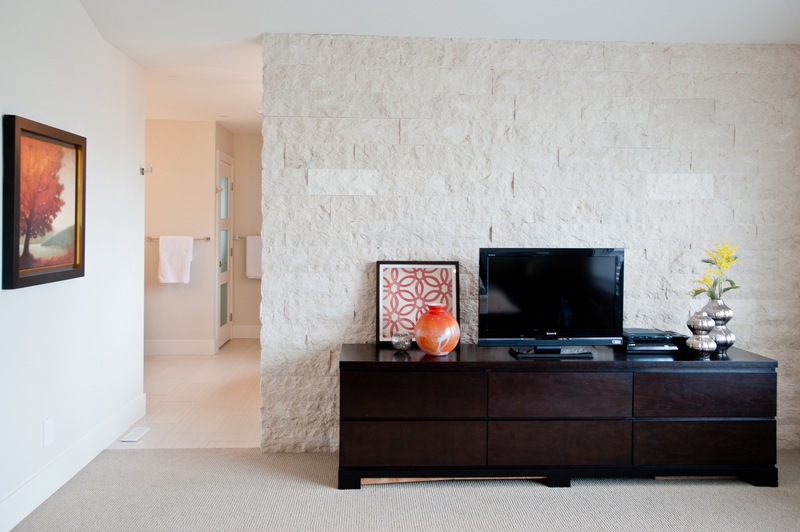 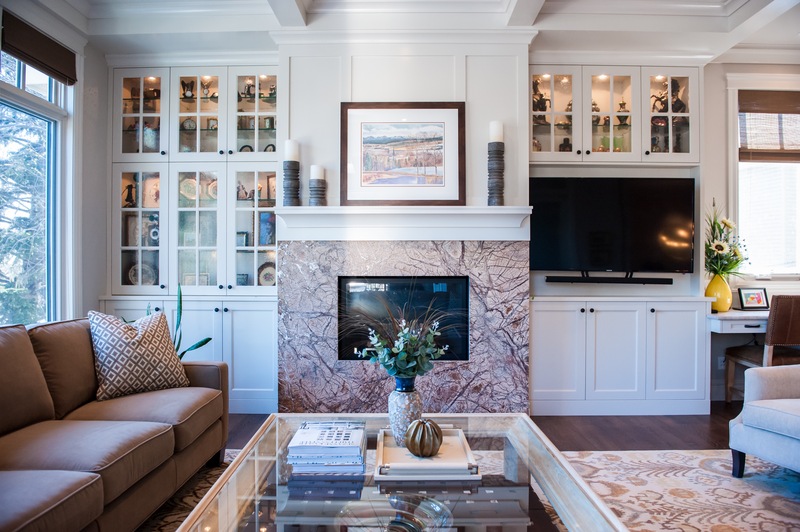 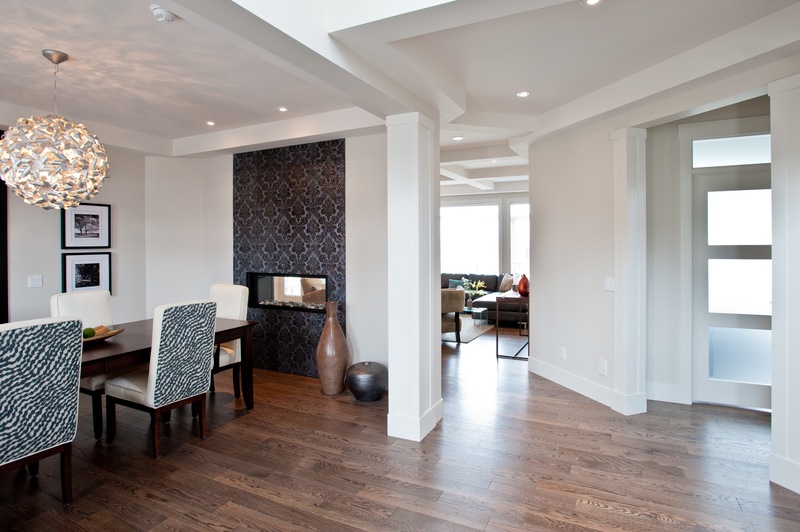 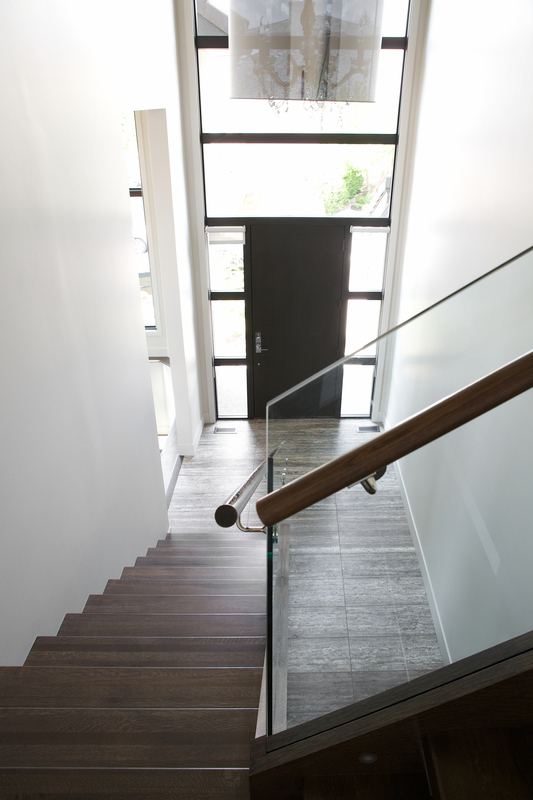 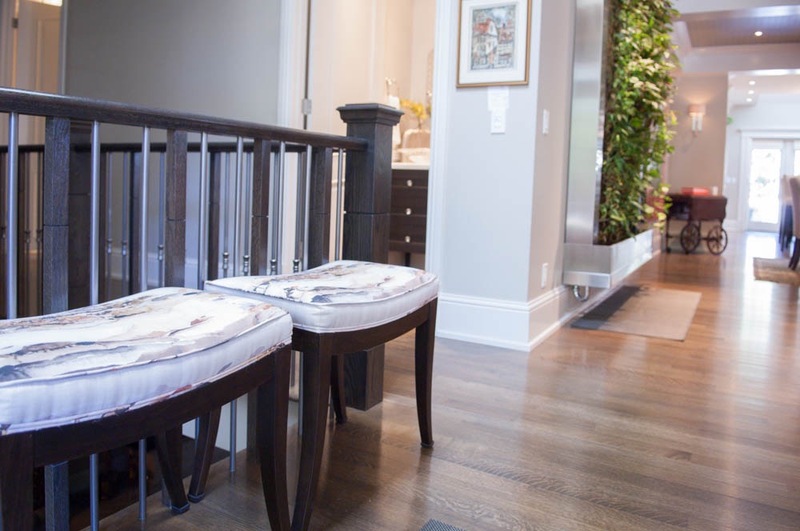 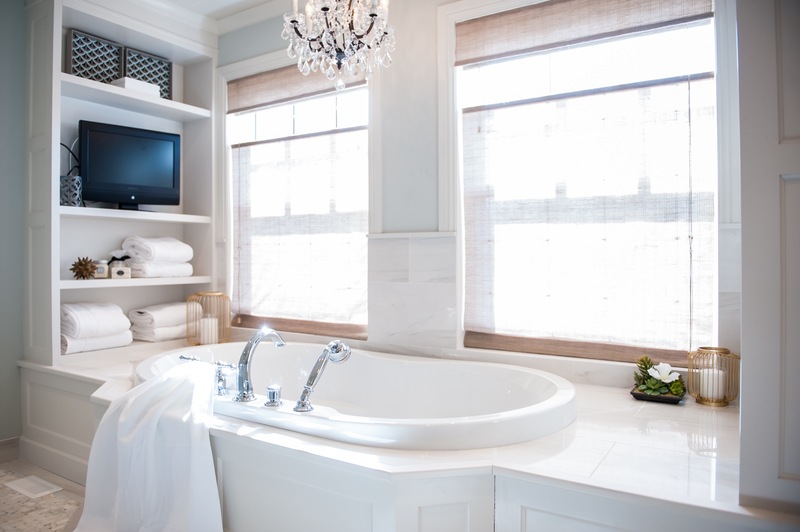 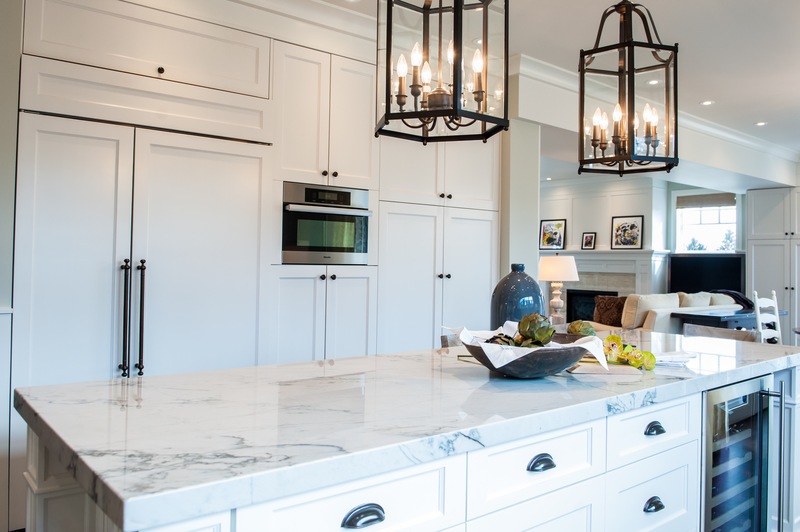 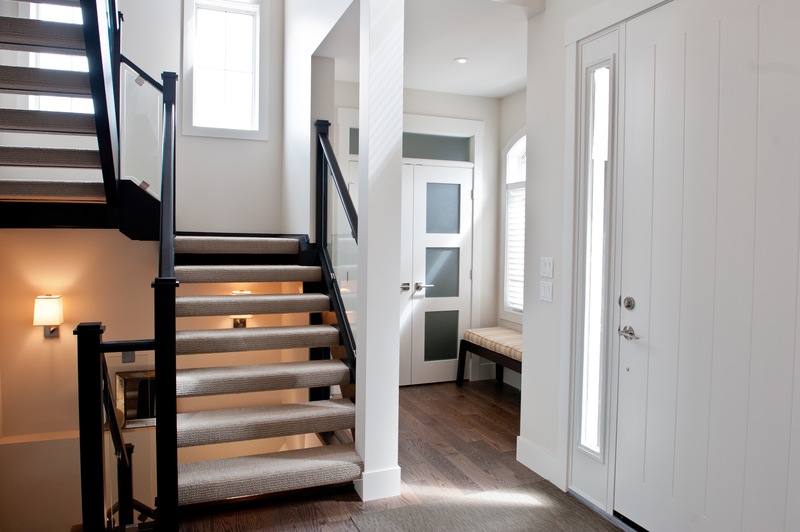 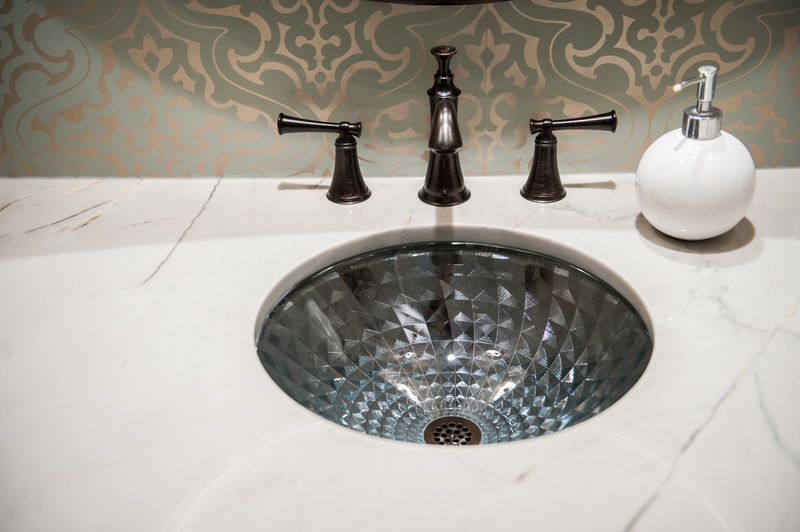 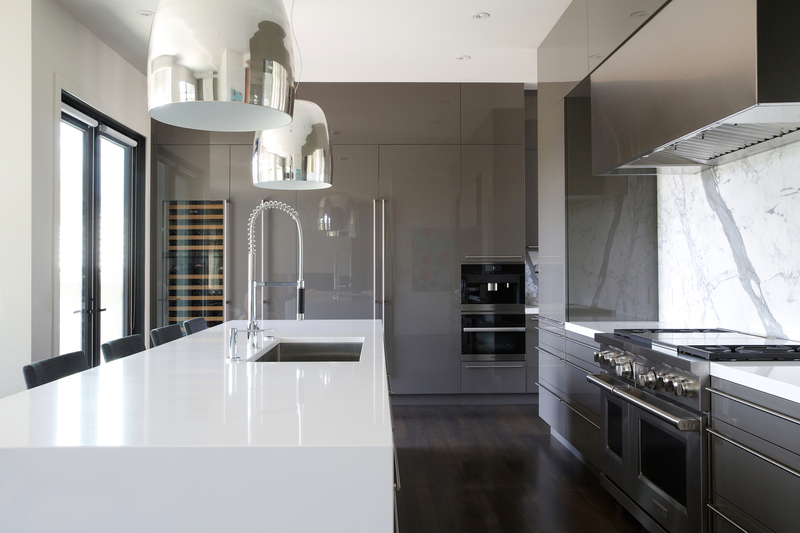 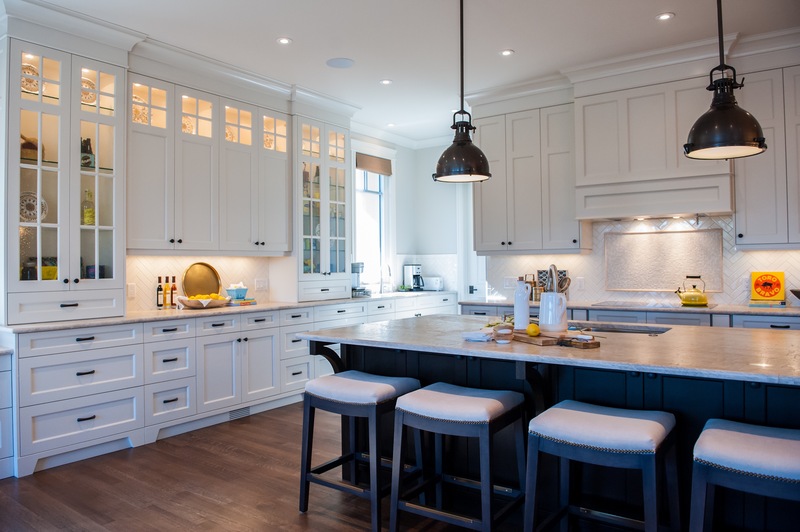 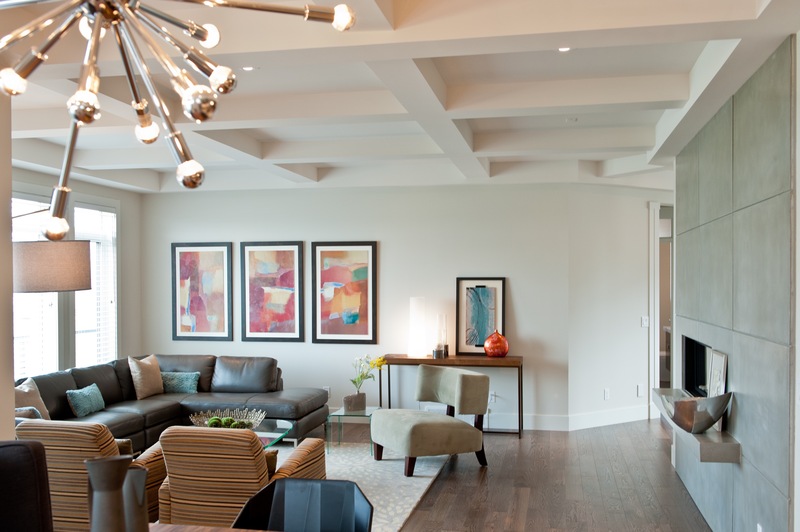 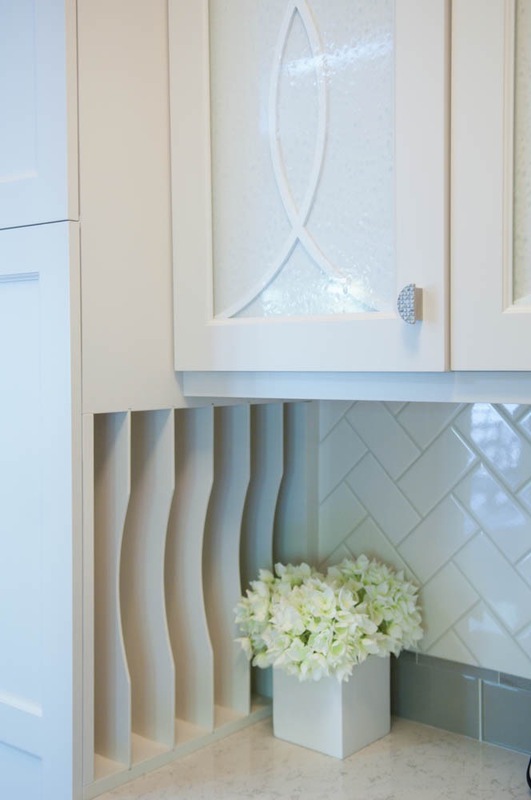 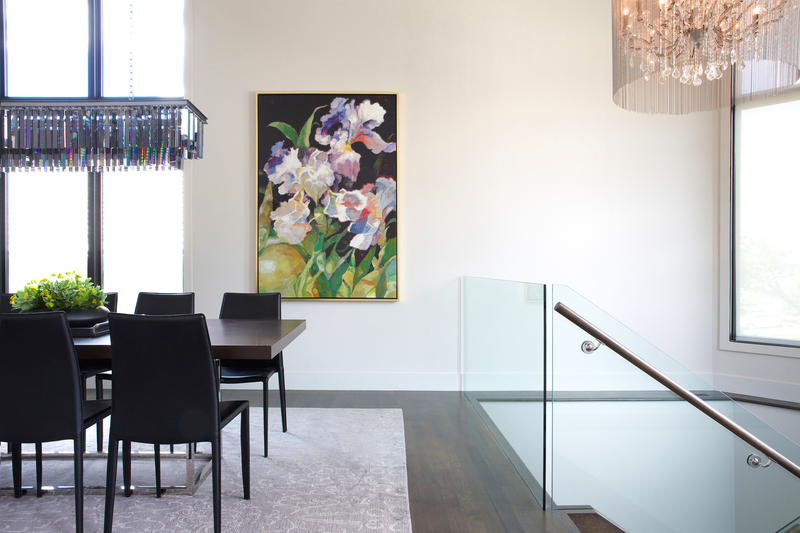 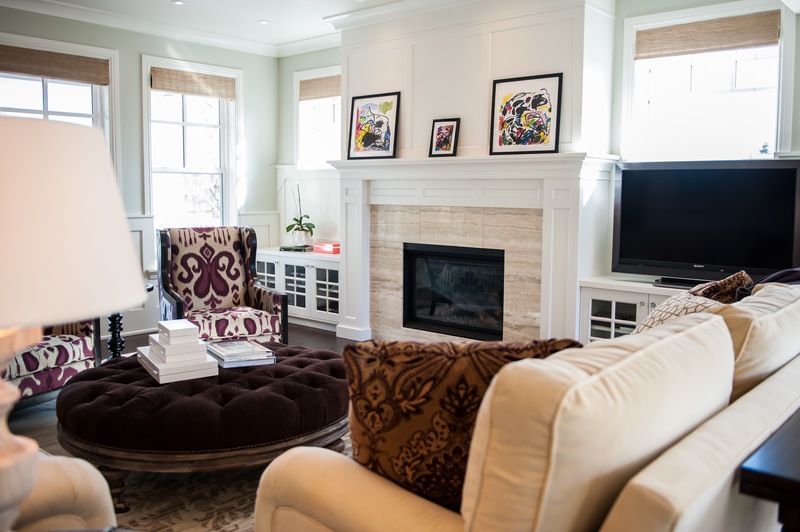 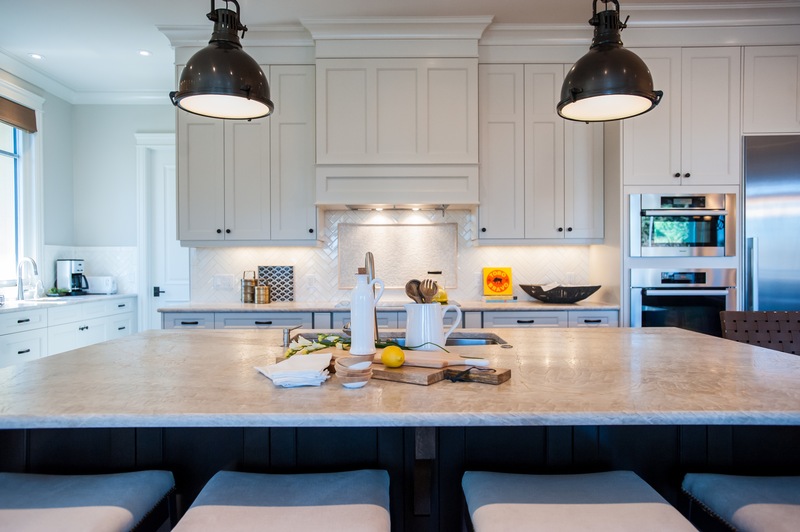 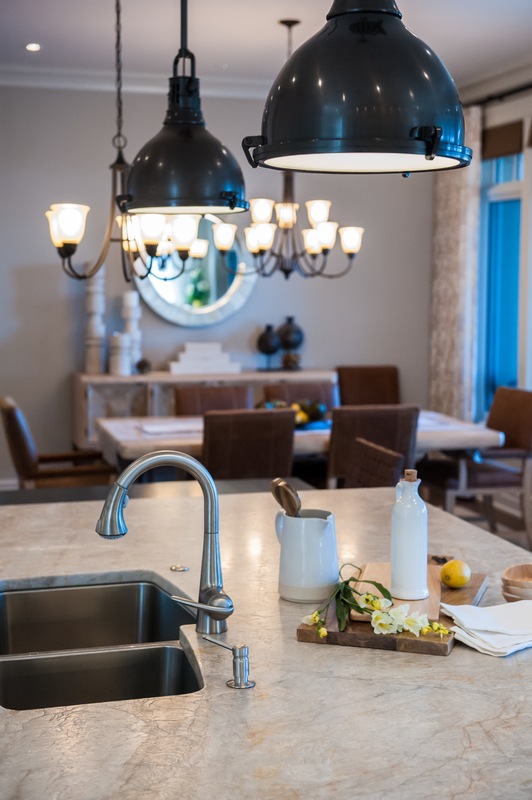 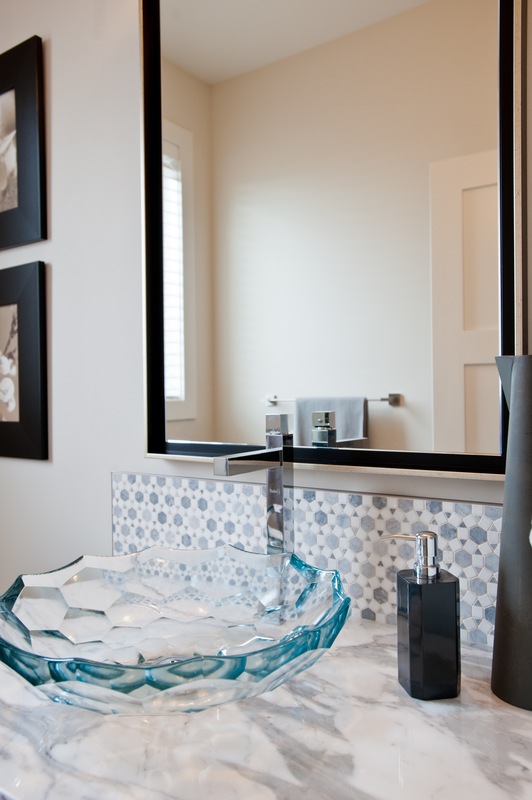 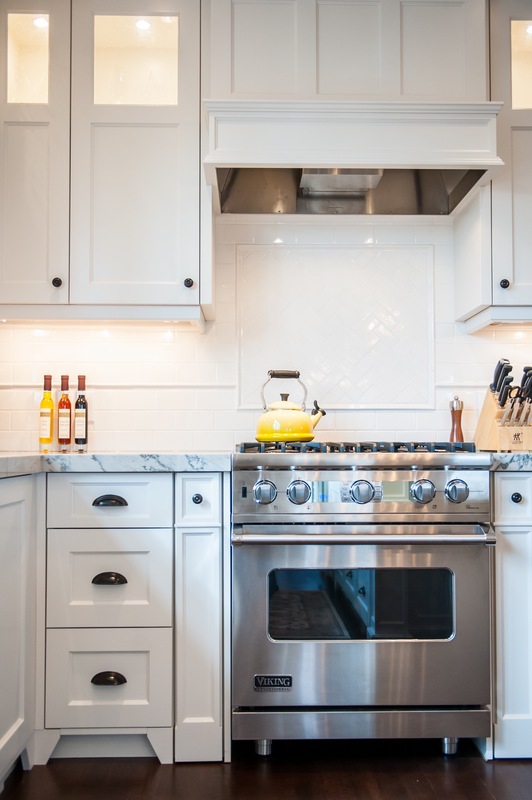 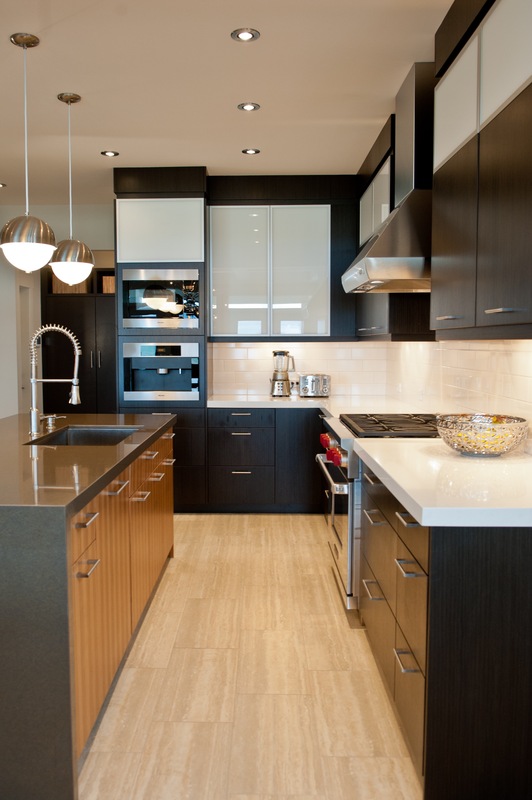 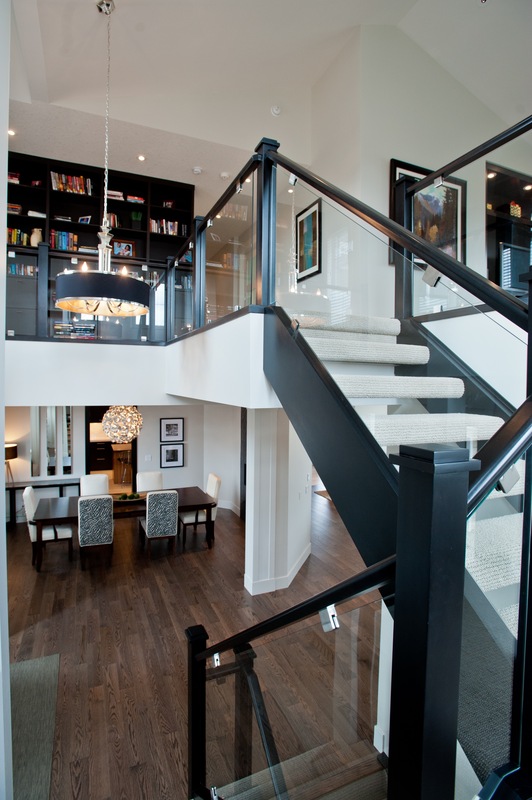 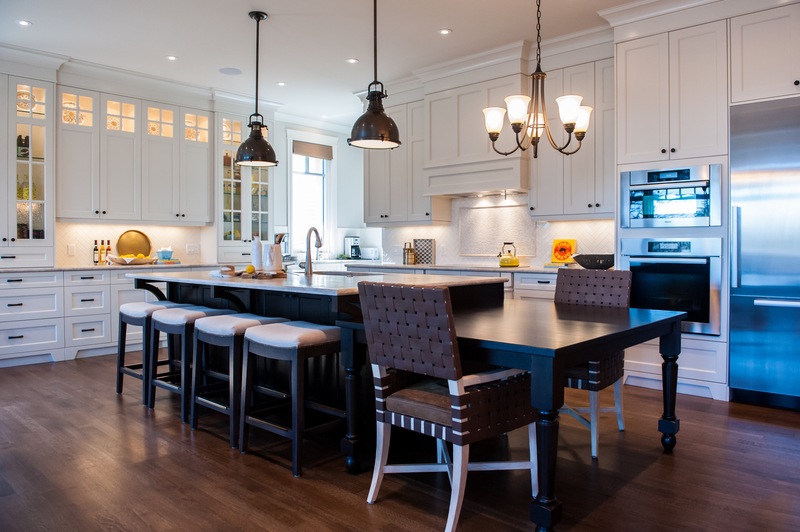 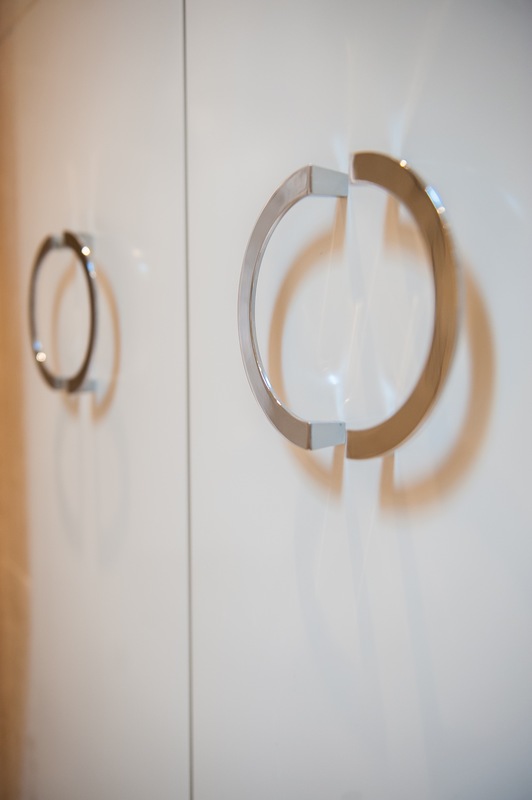 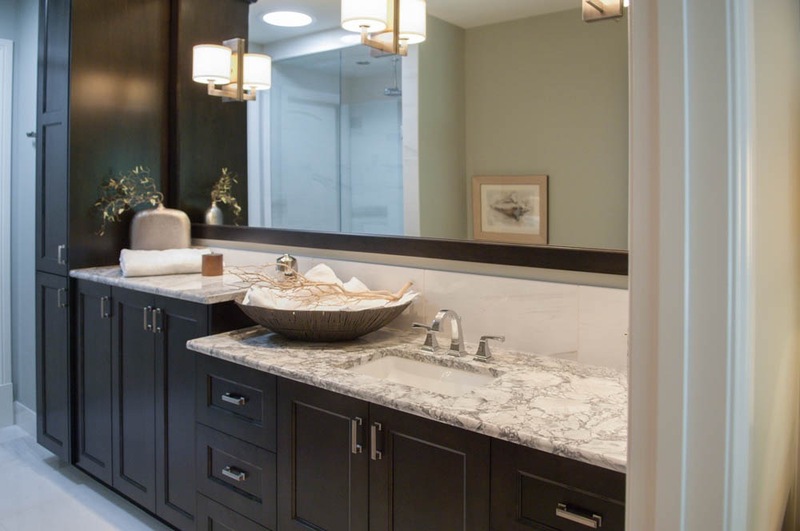 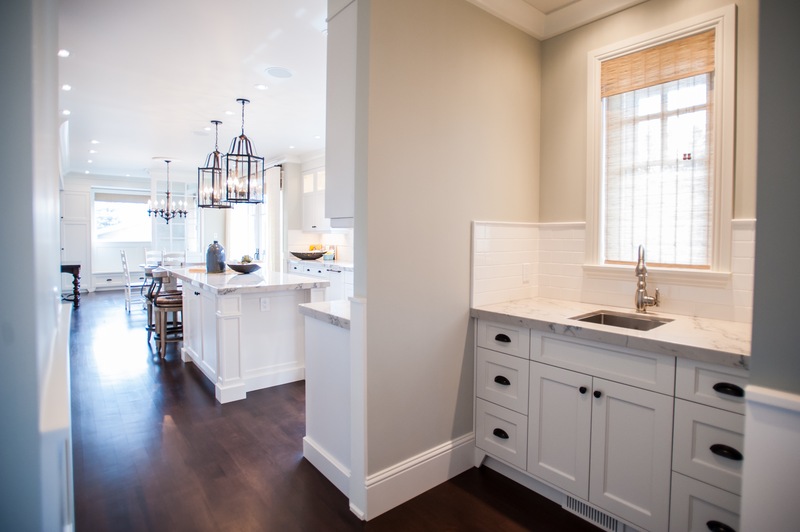 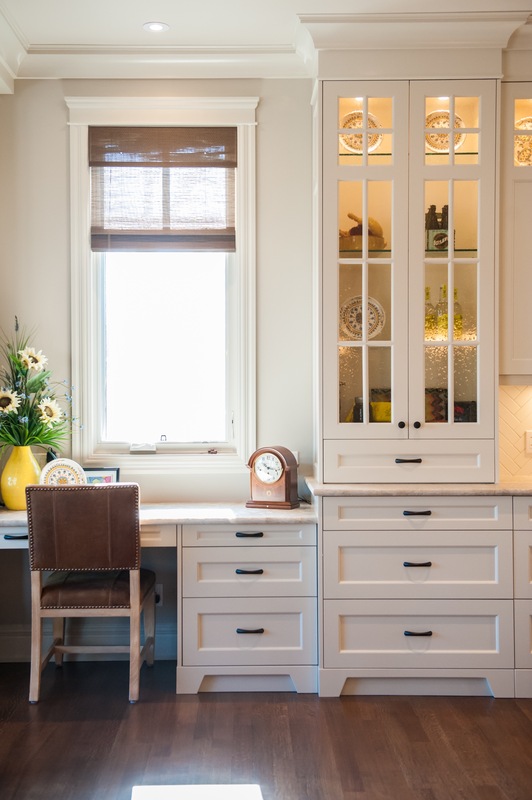 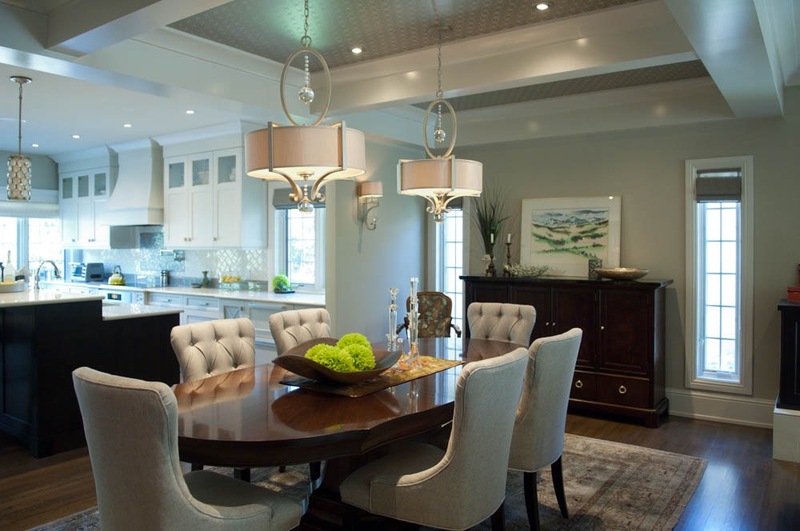 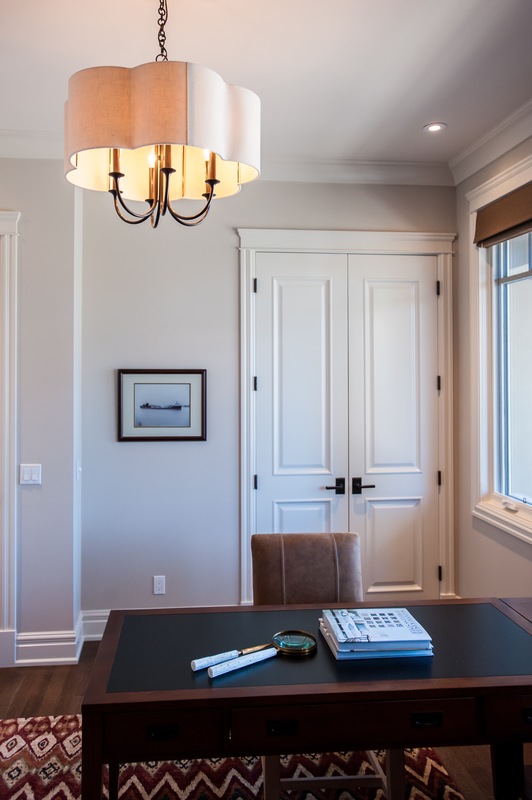 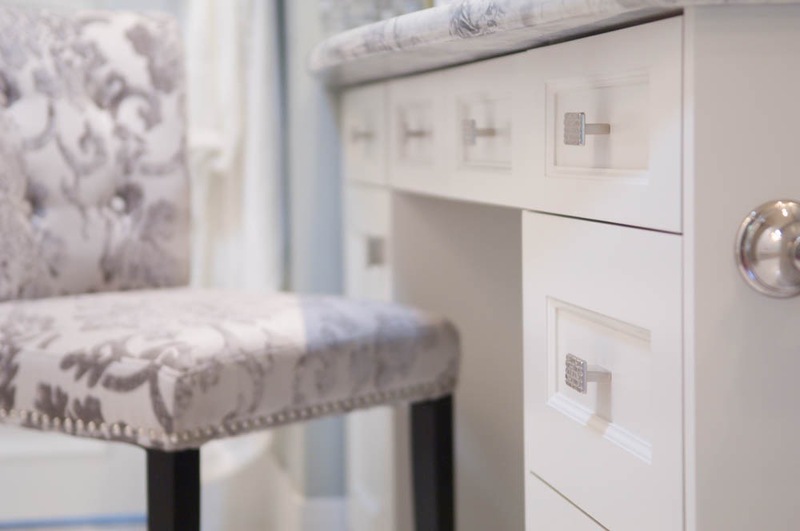 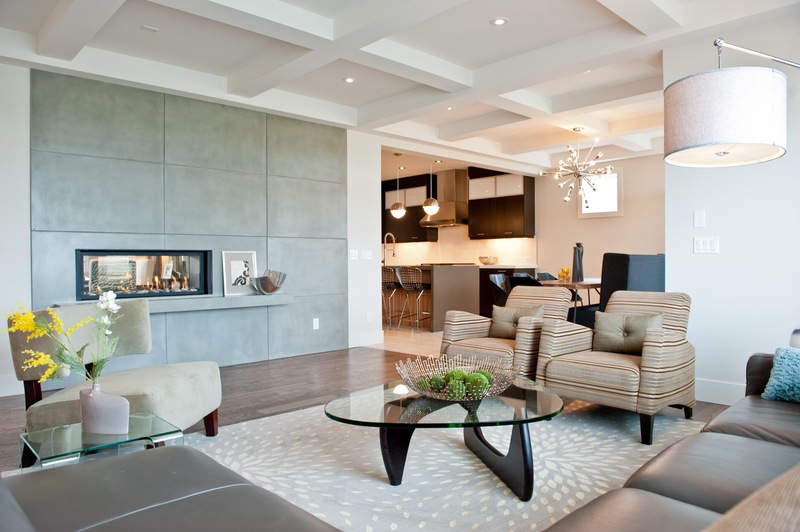 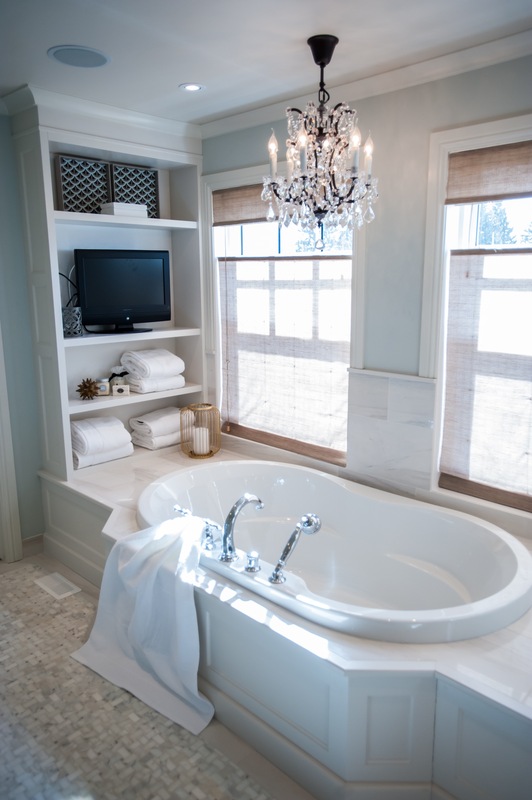 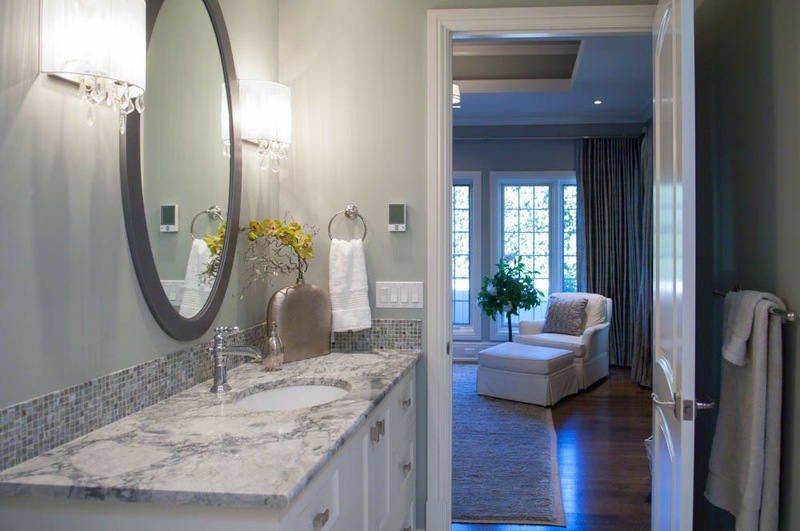 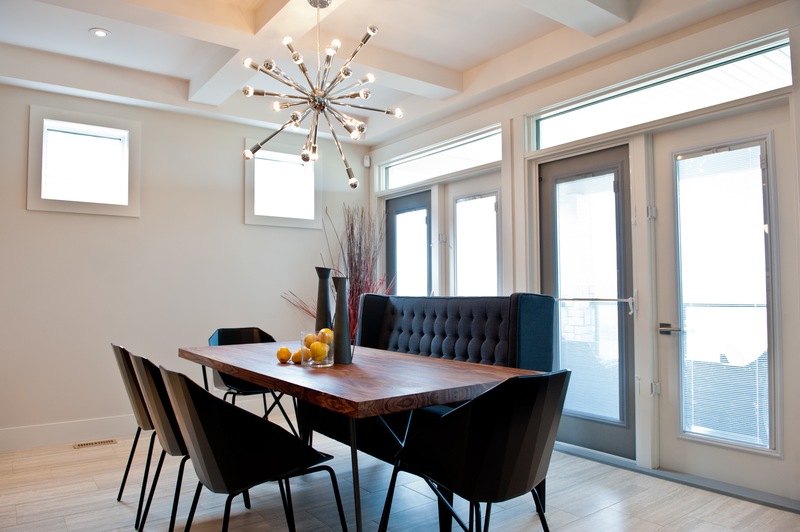 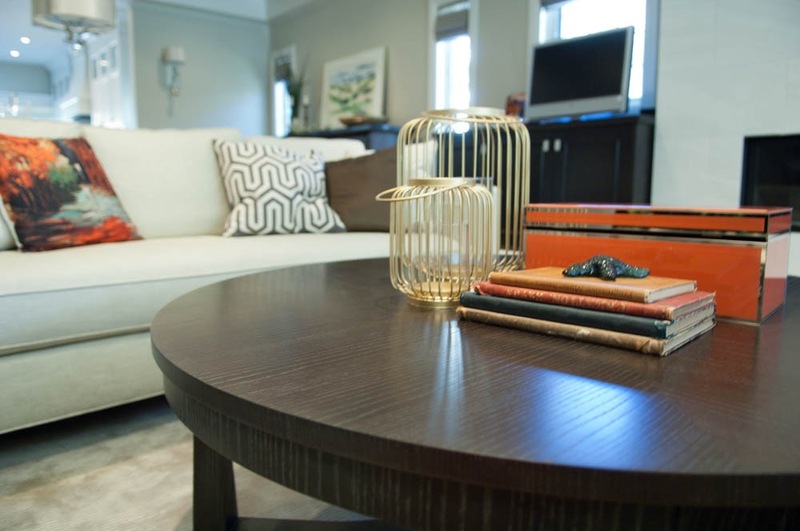 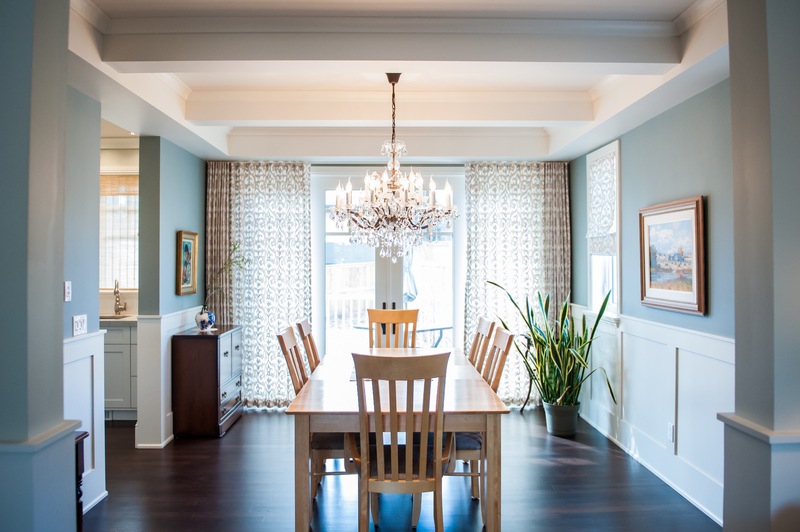 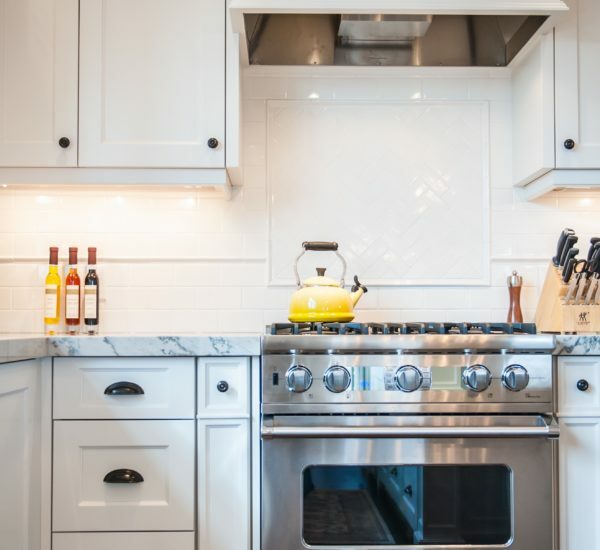 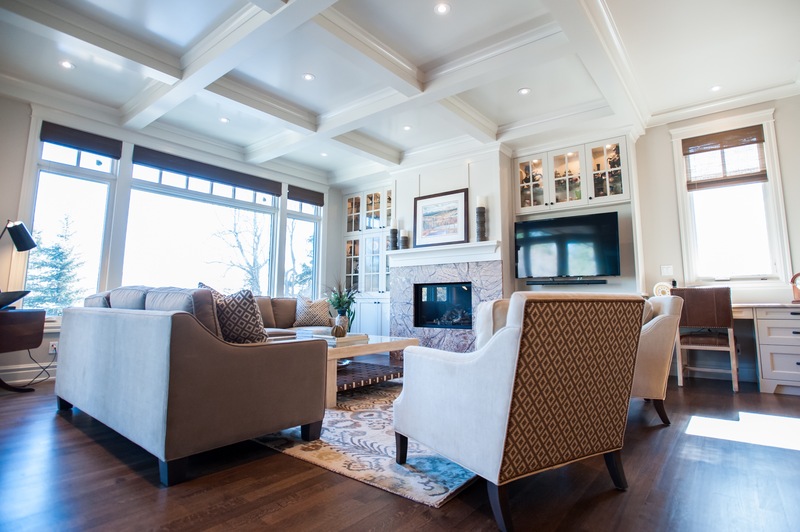 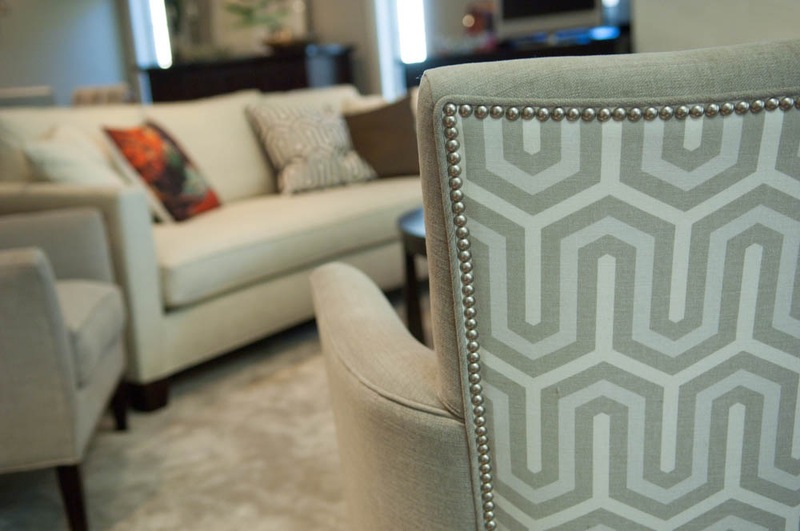 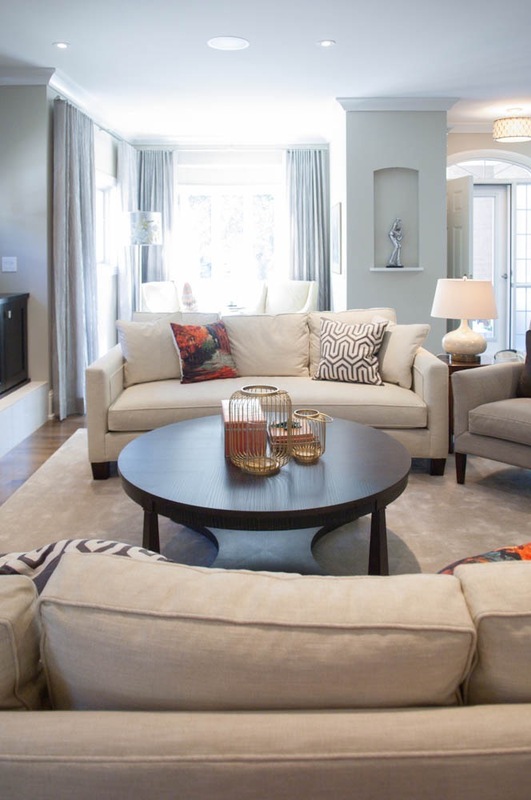 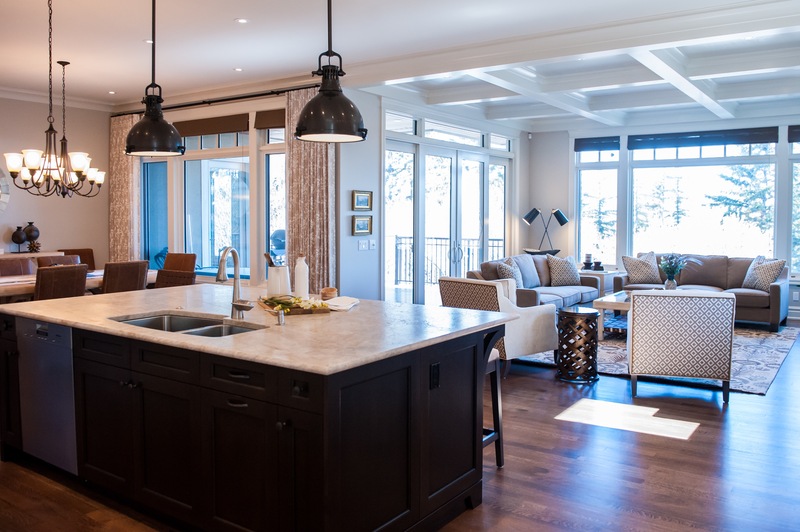 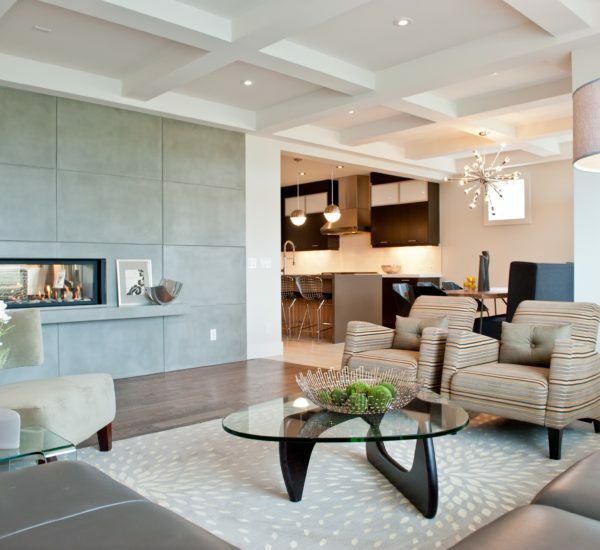 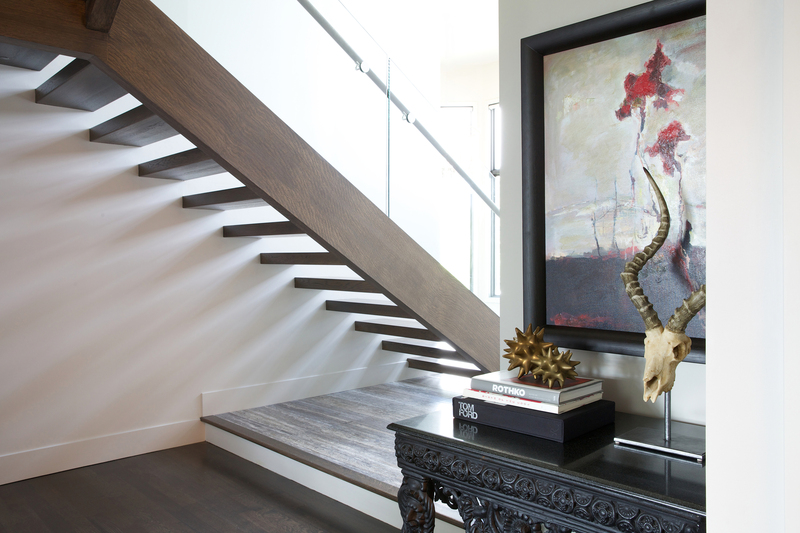 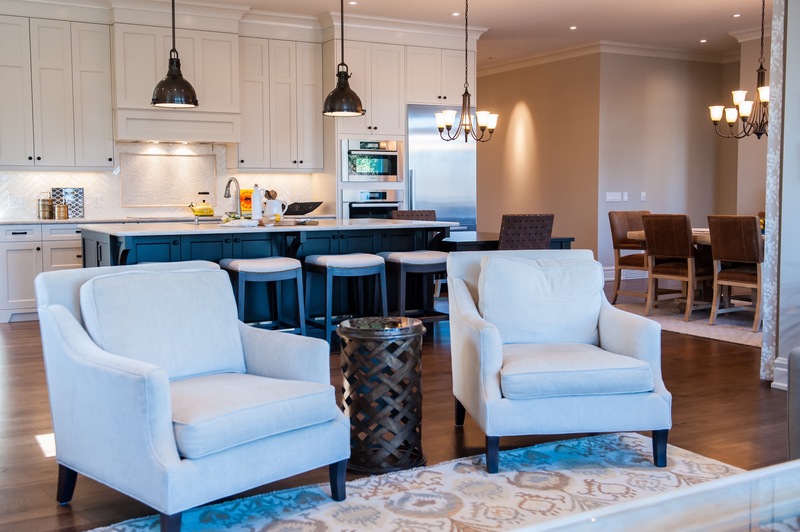 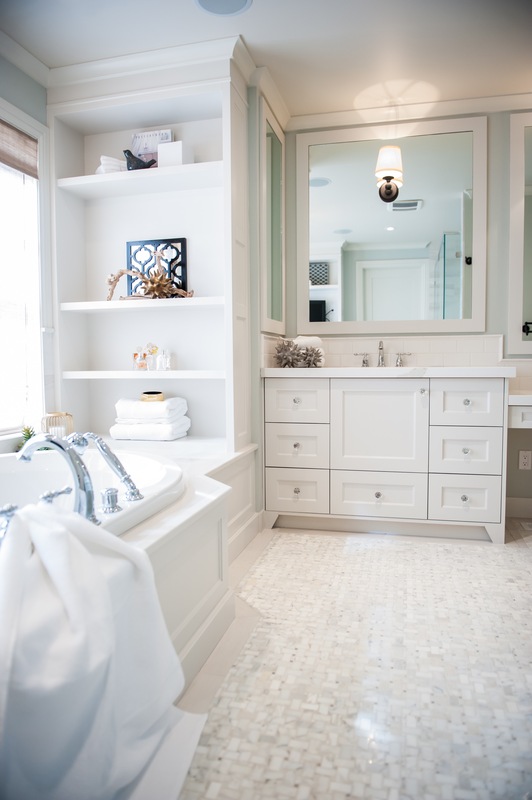 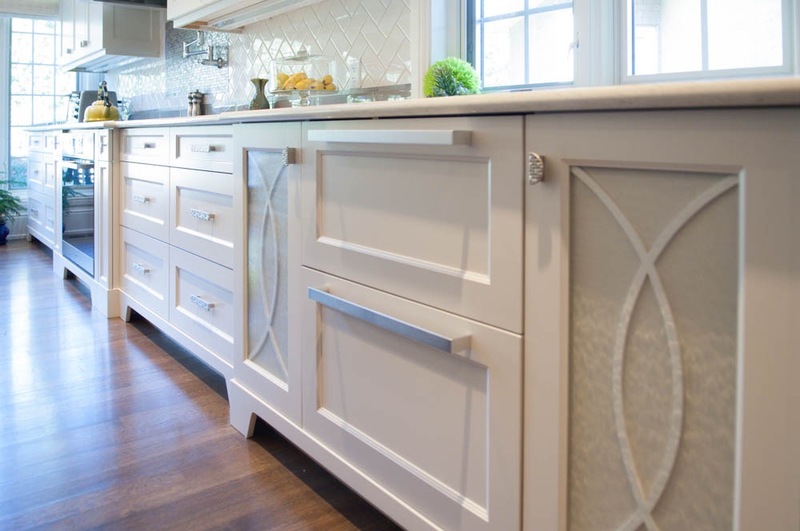 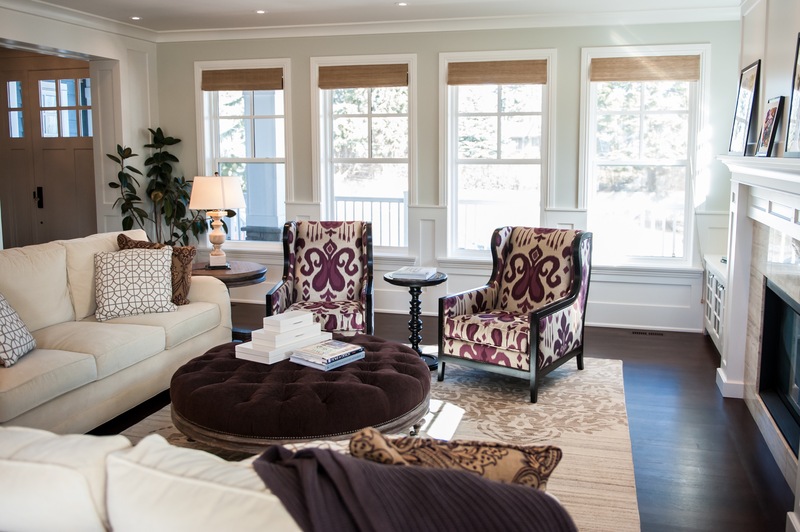 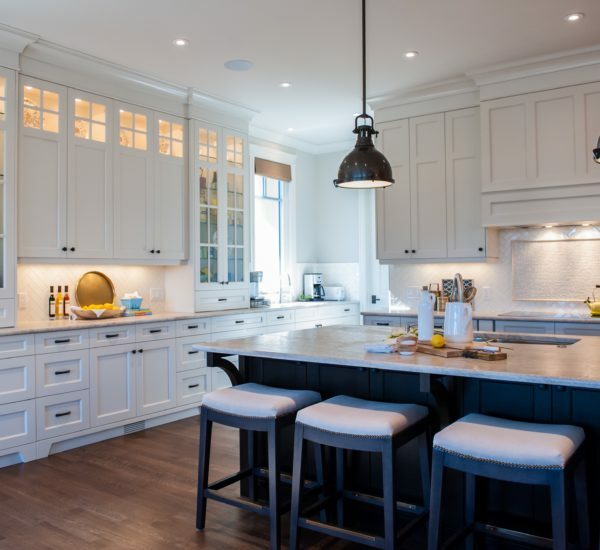 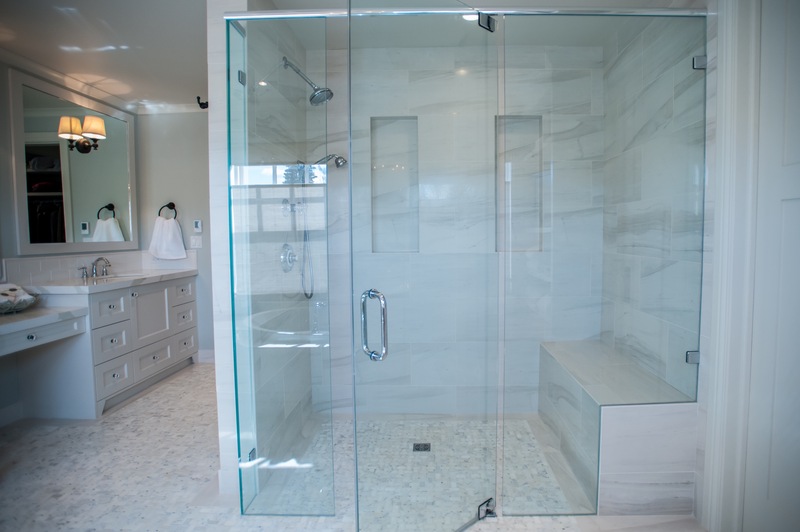 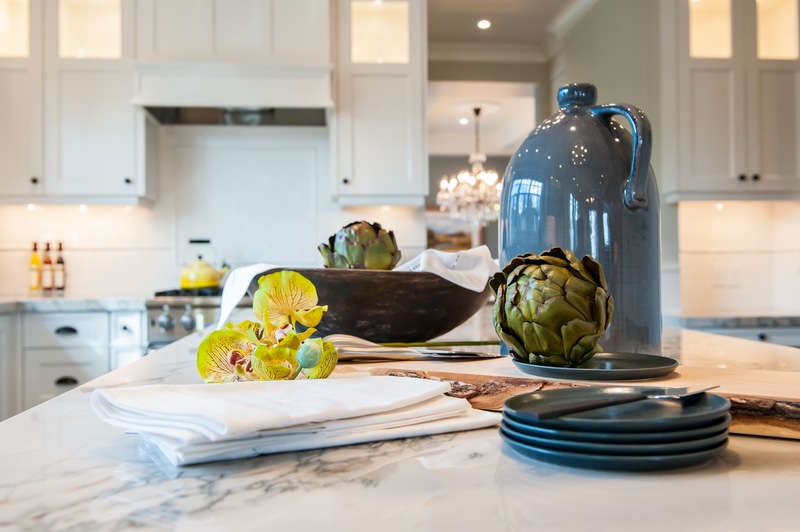 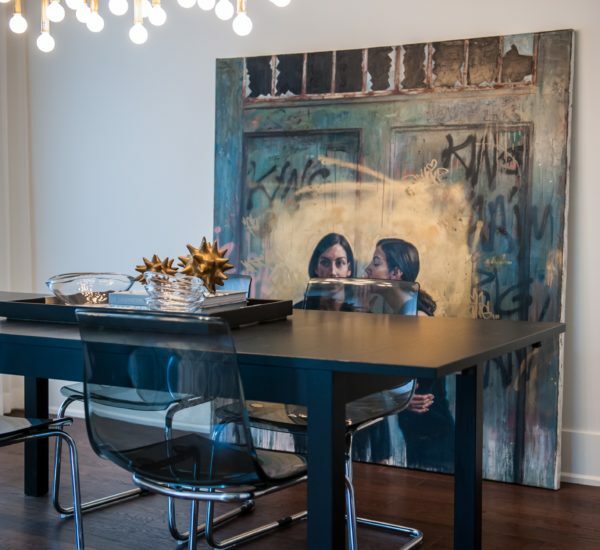 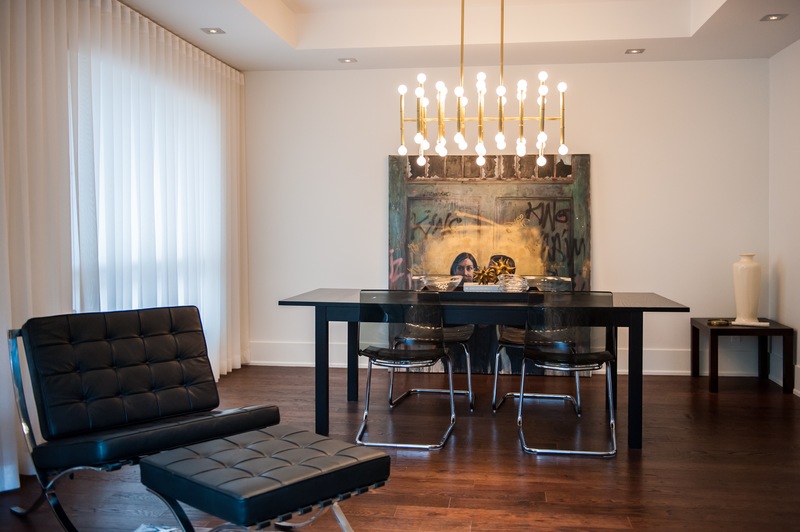 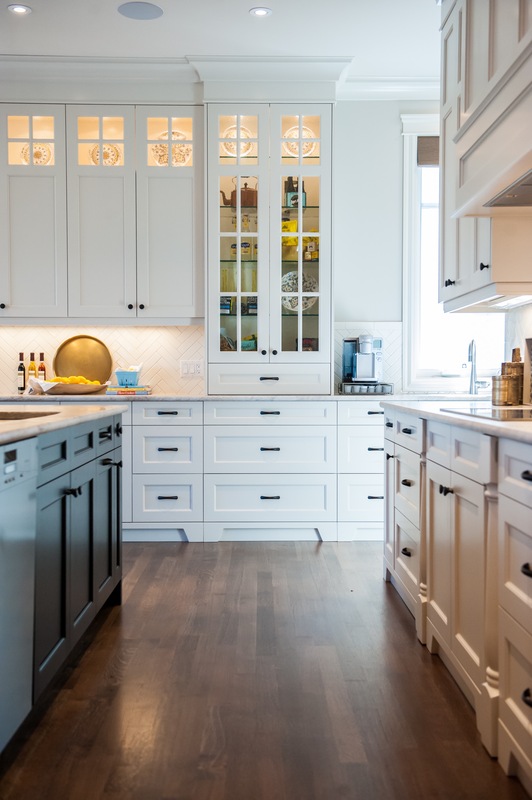 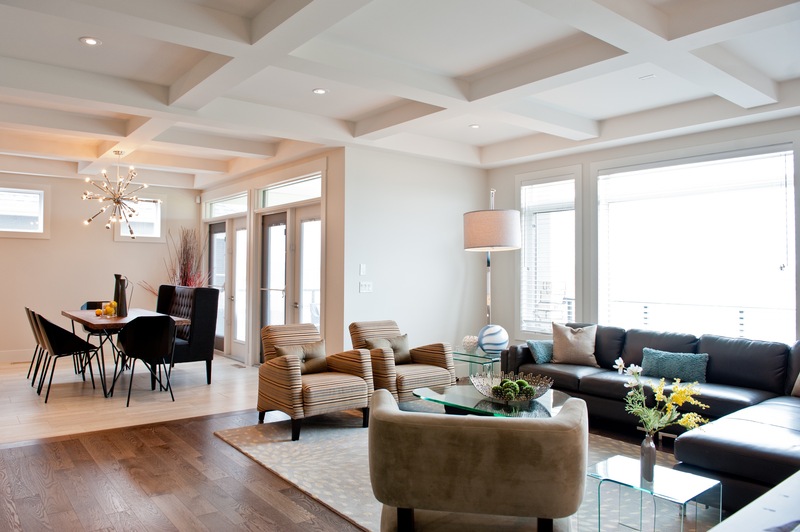 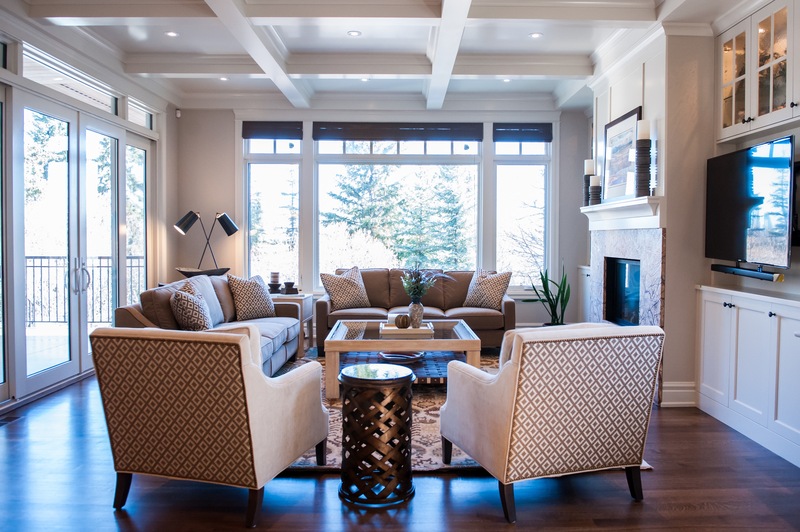 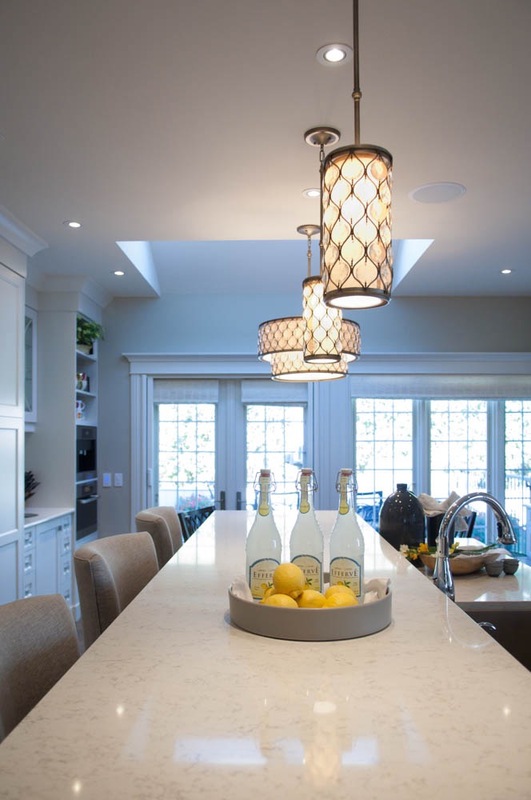 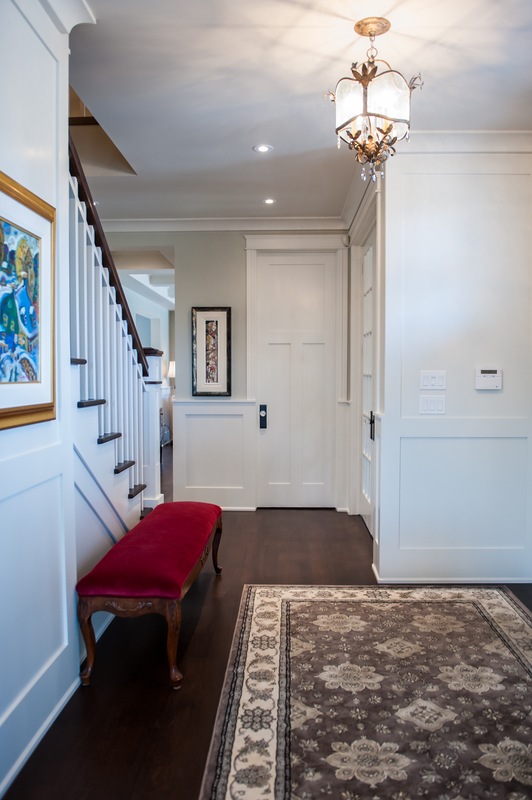 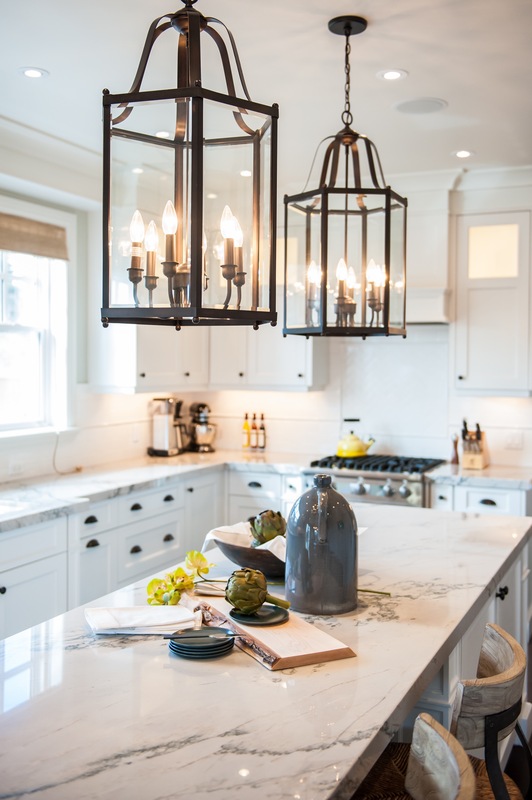 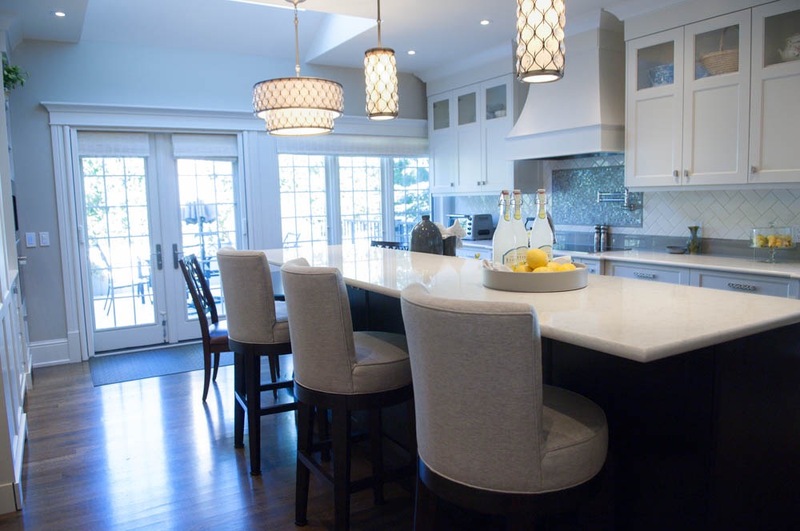 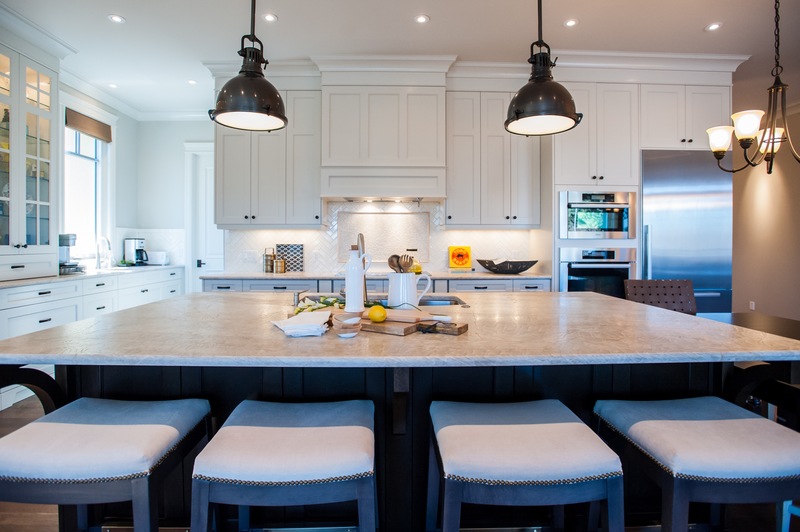 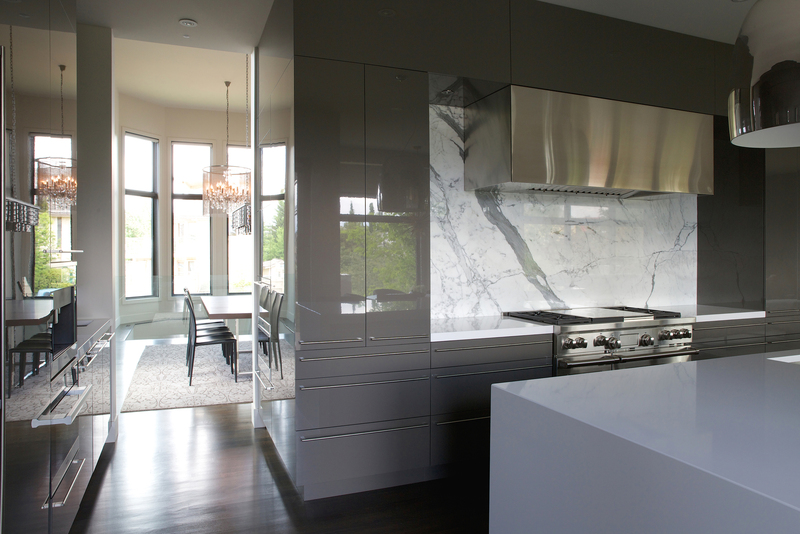 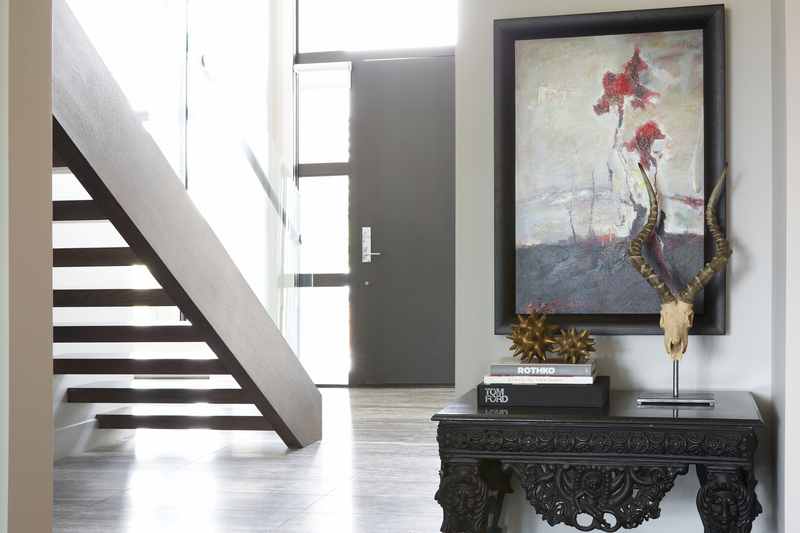 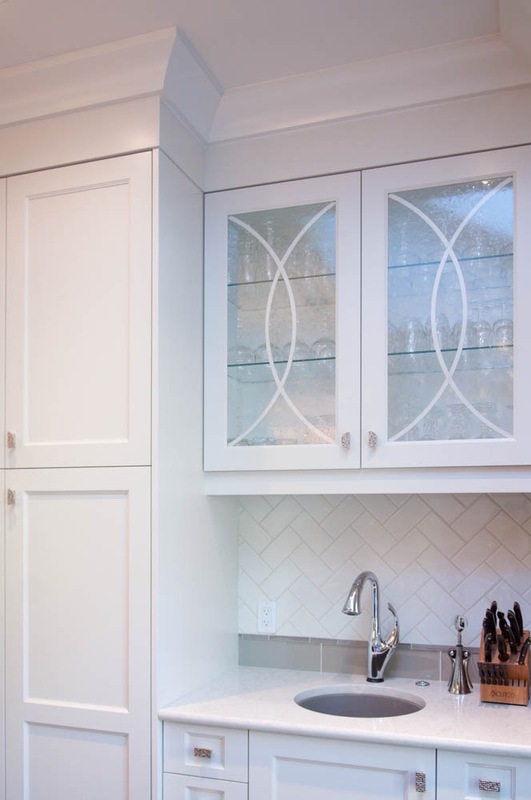 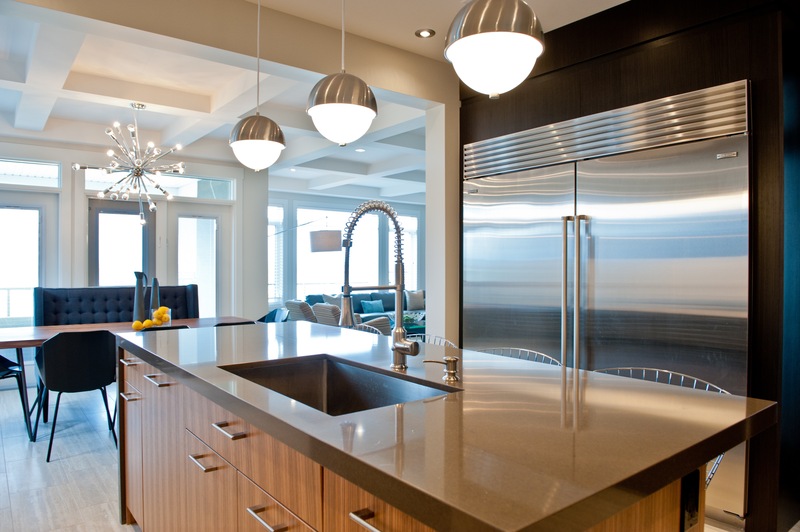 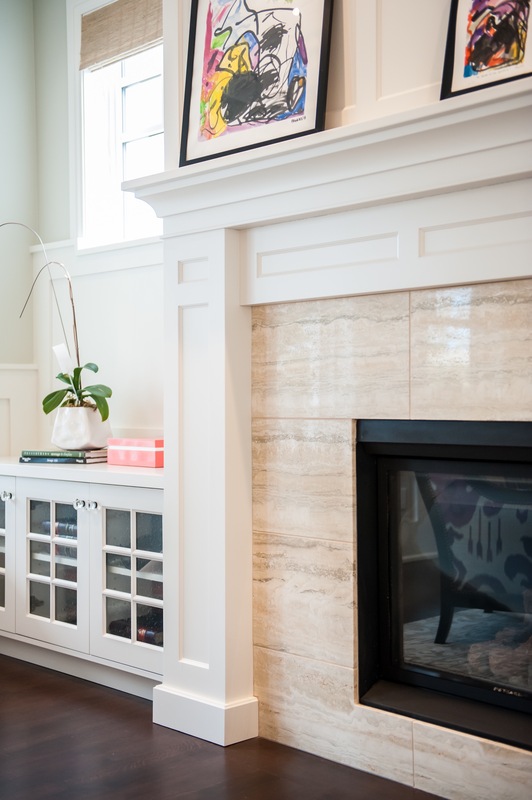 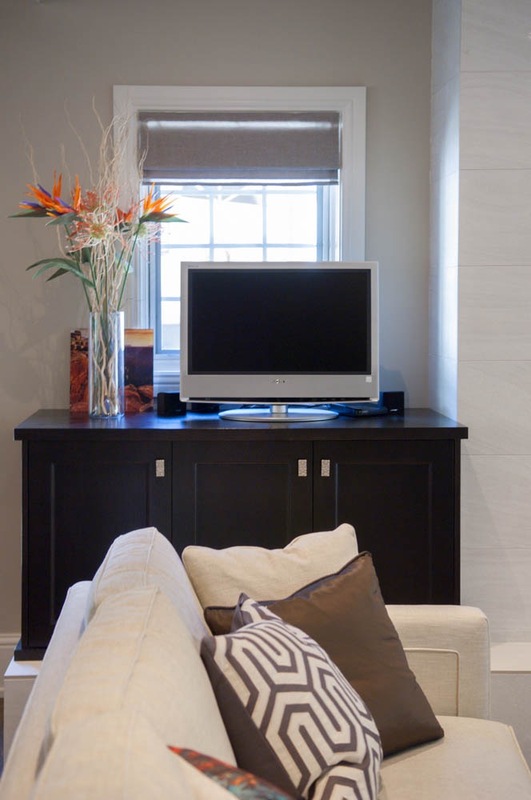 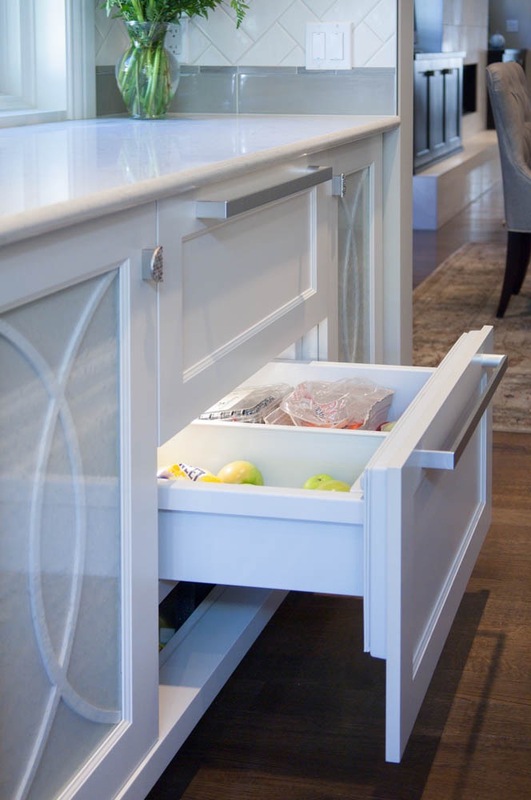 The Jacqui Loucks Interior Design Firm is one of Calgary’s premier Interior Design companies. 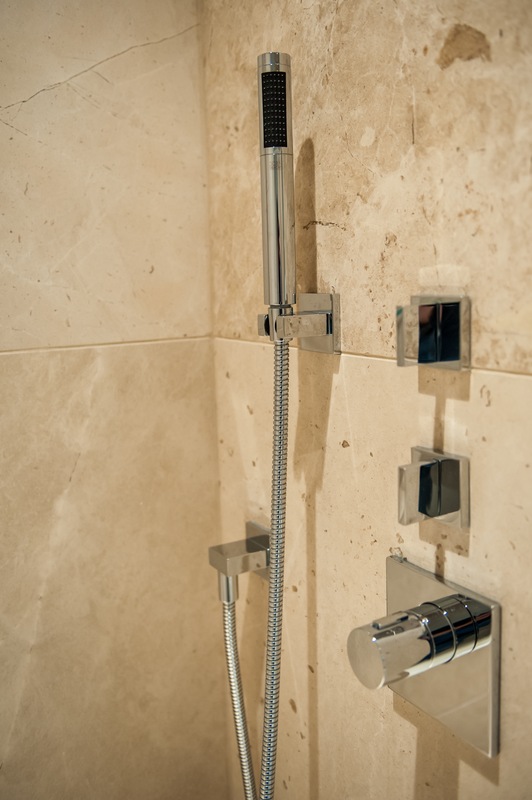 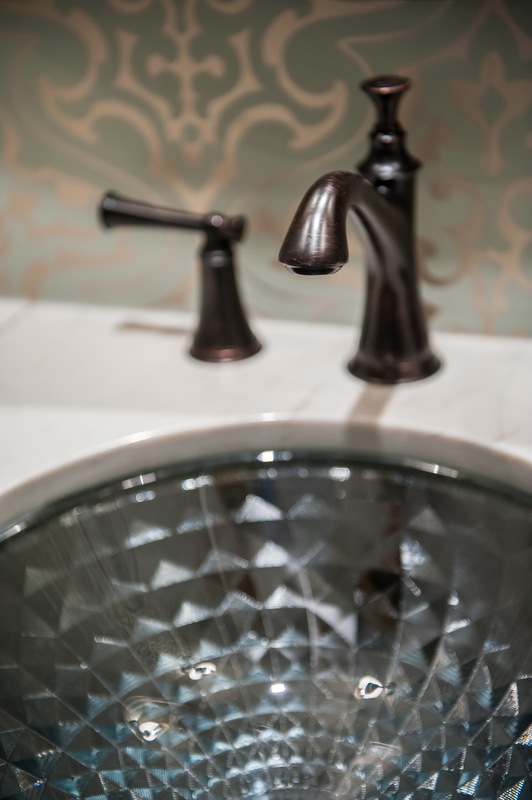 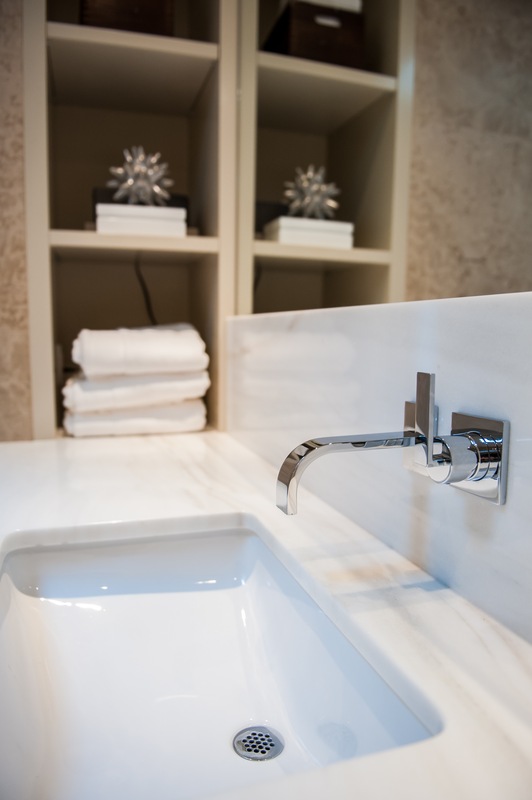 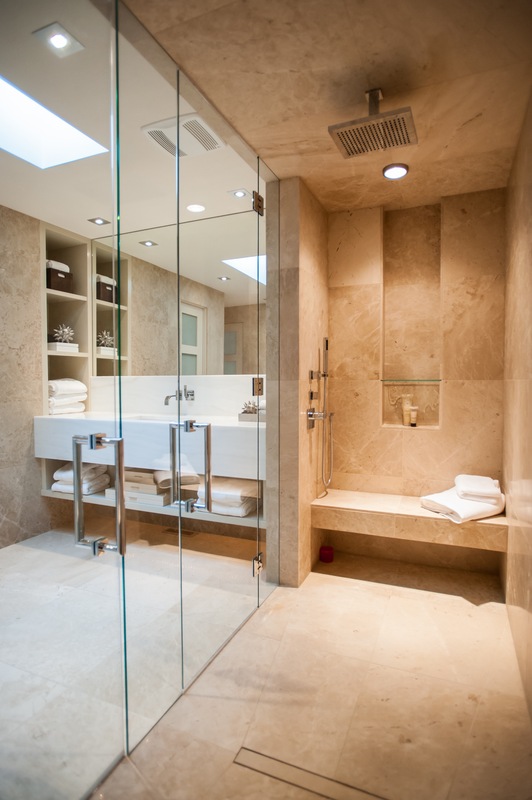 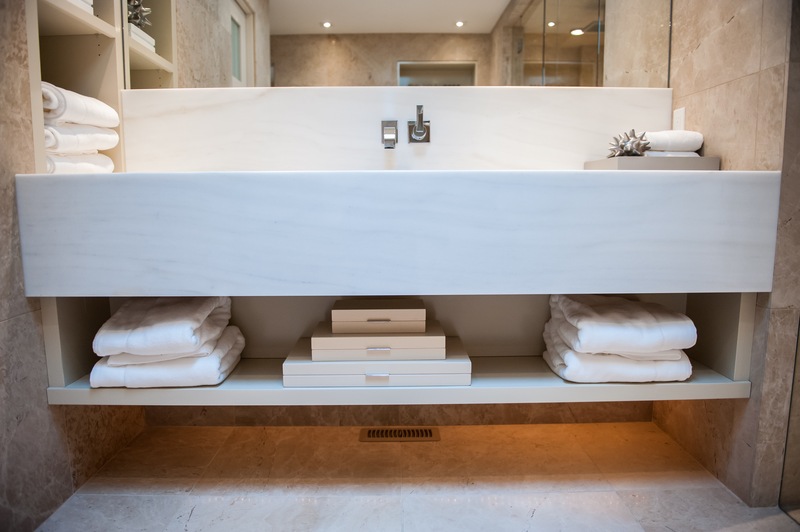 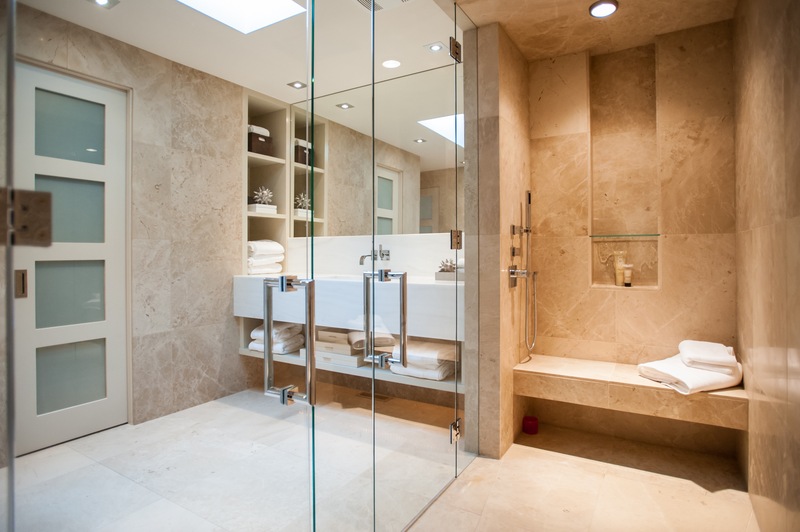 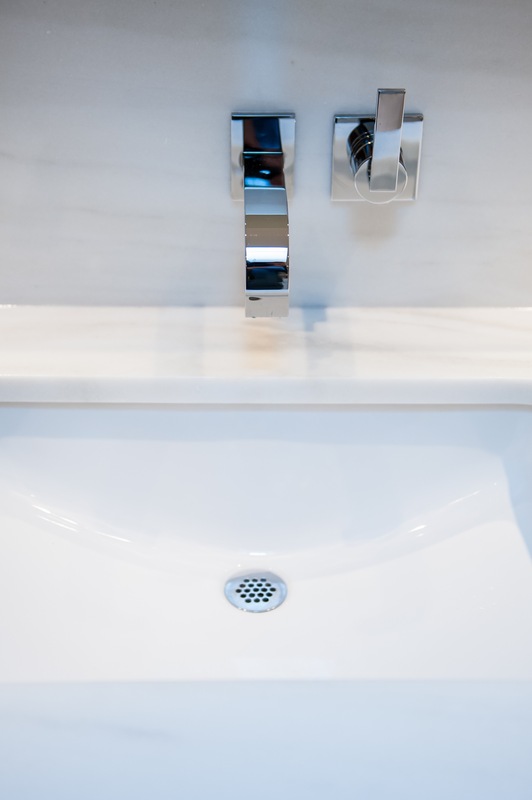 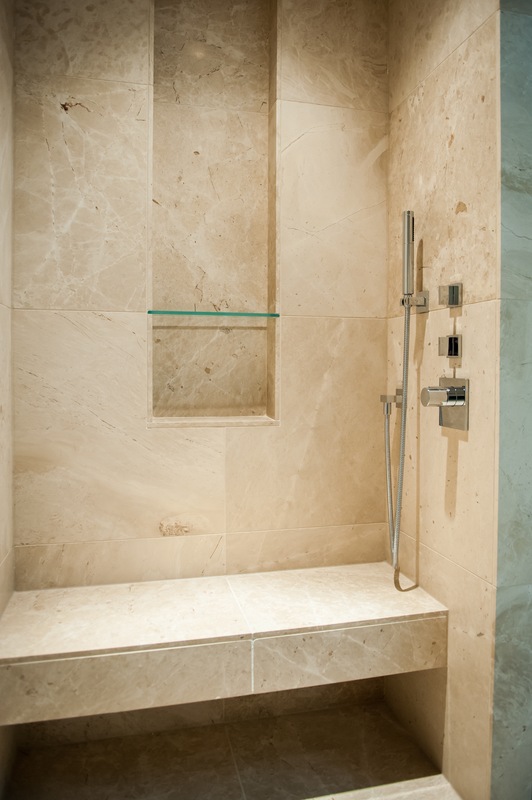 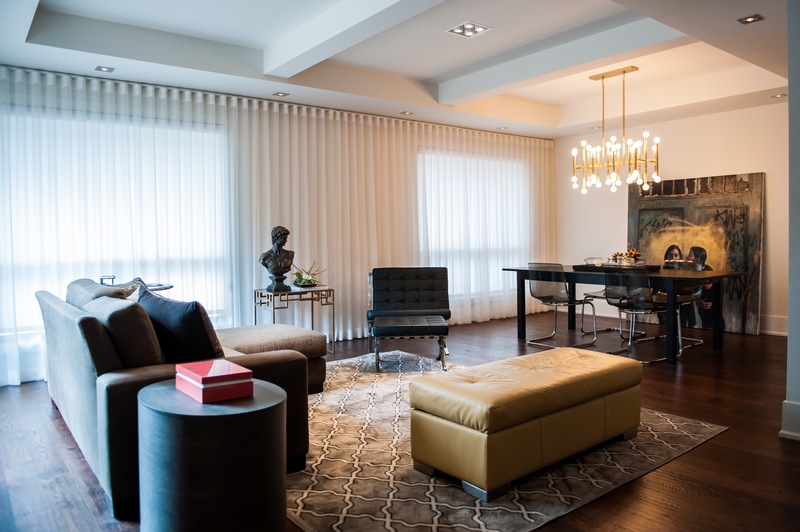 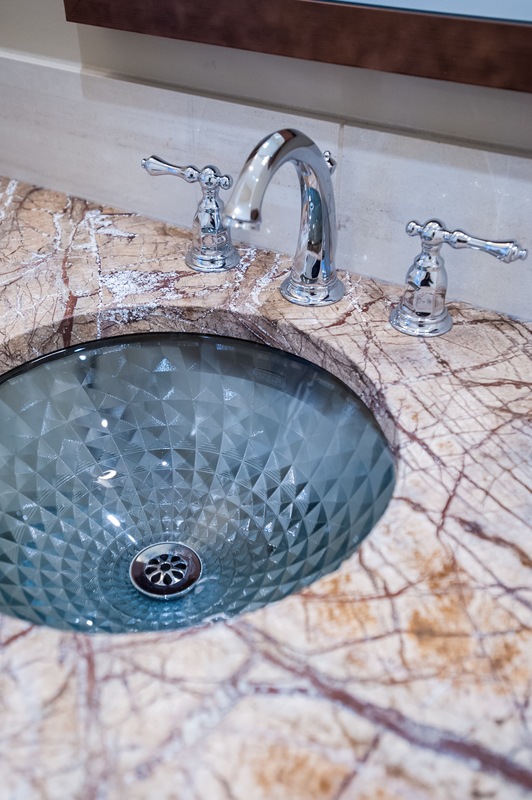 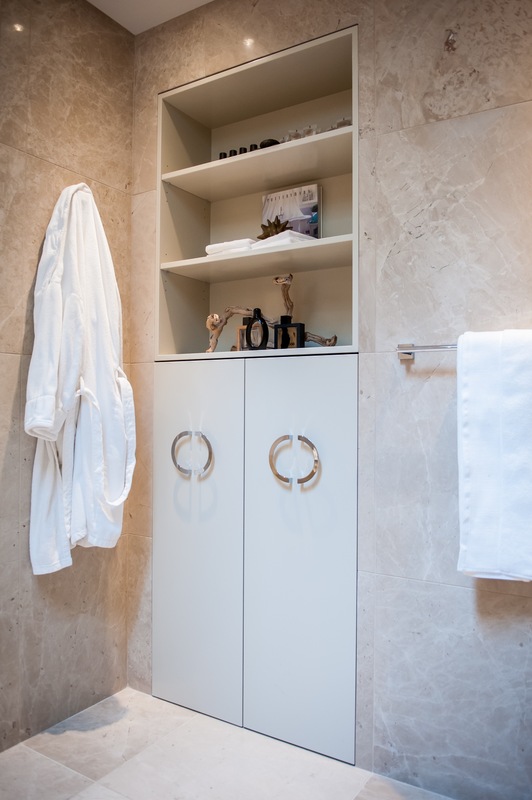 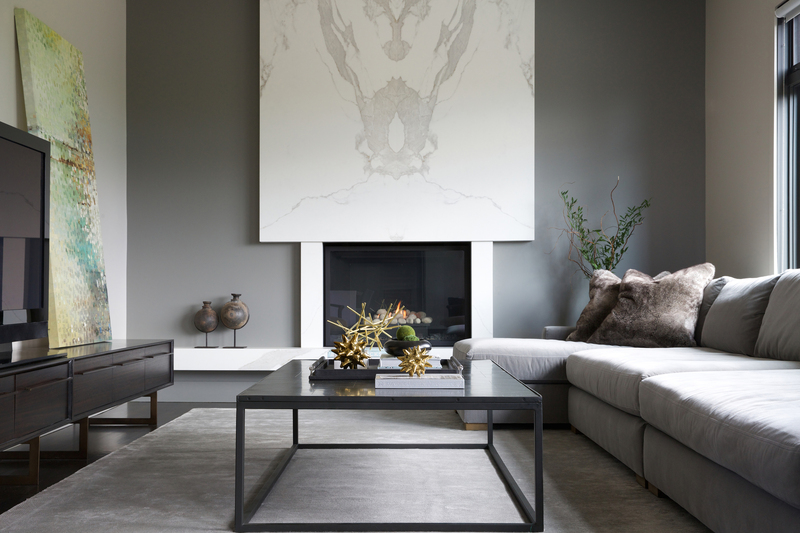 Designing exclusive interiors, the team at JLID creates spaces that are timeless, stylish and luxurious. 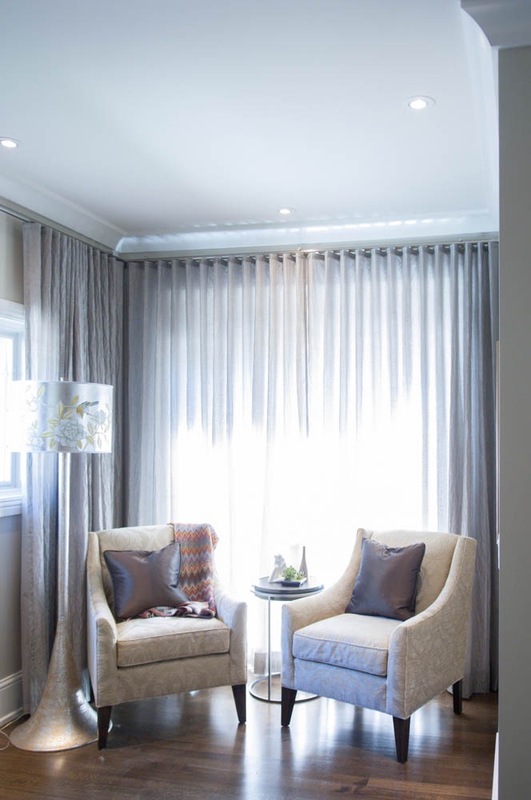 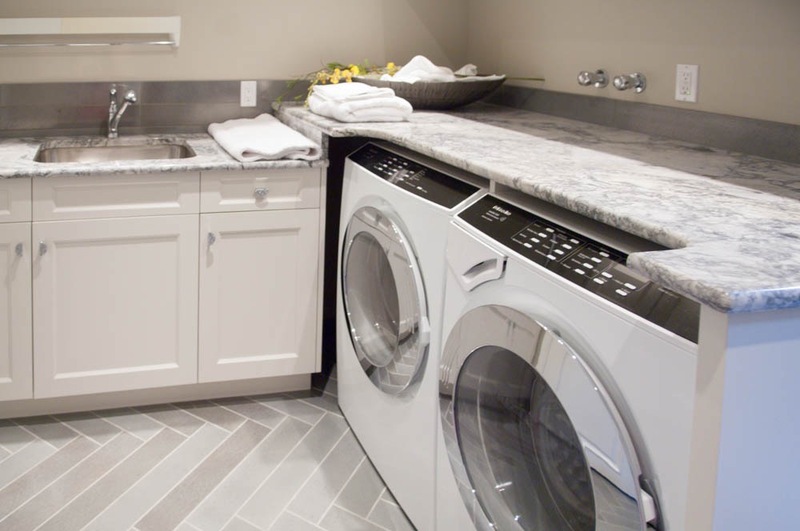 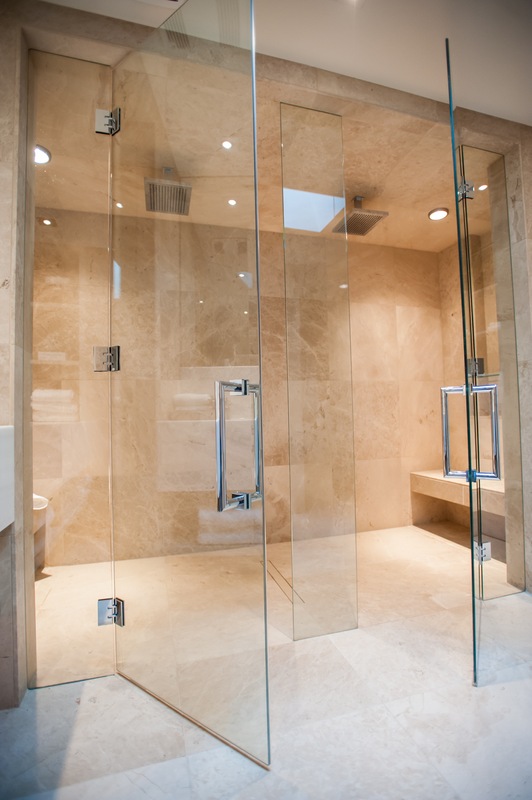 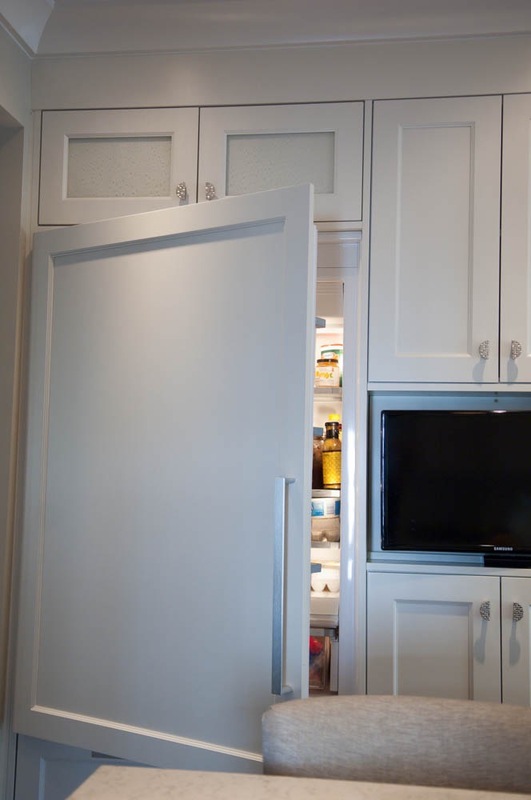 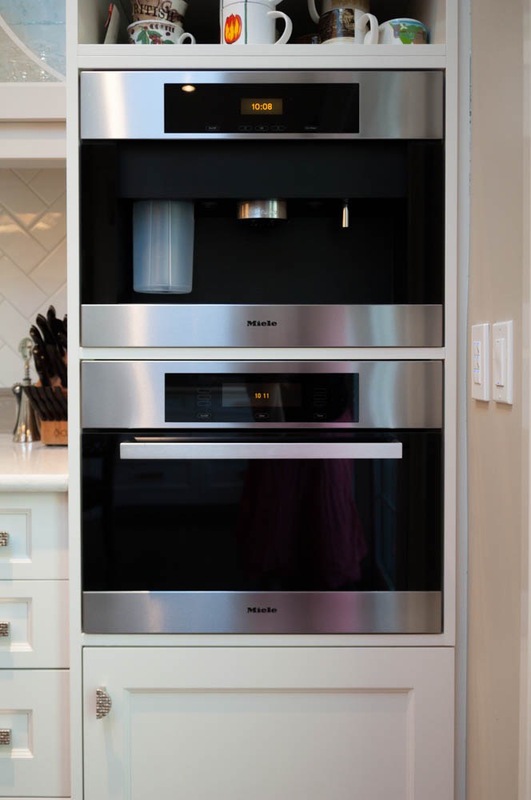 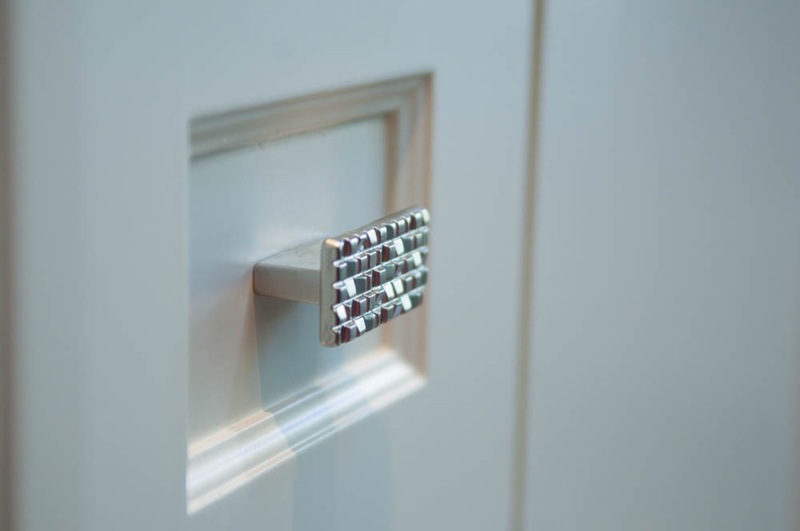 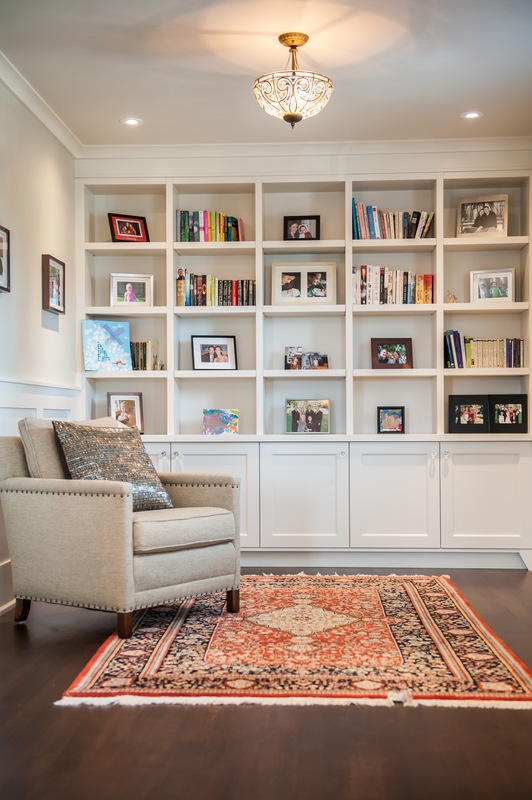 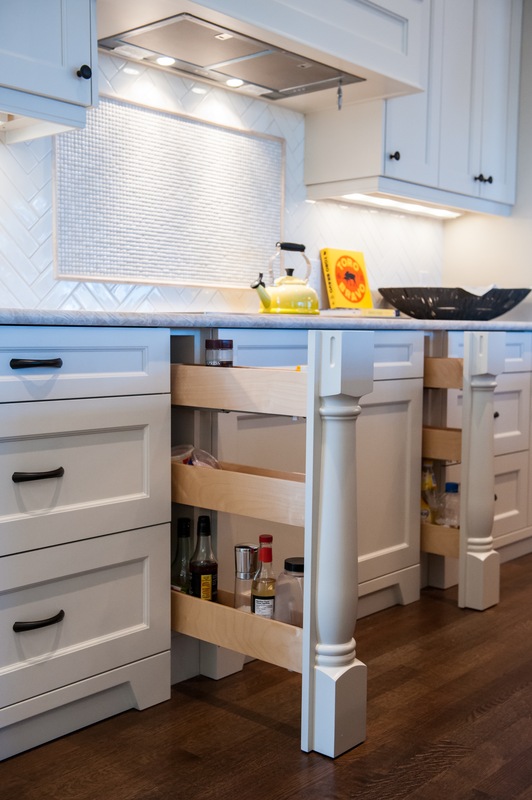 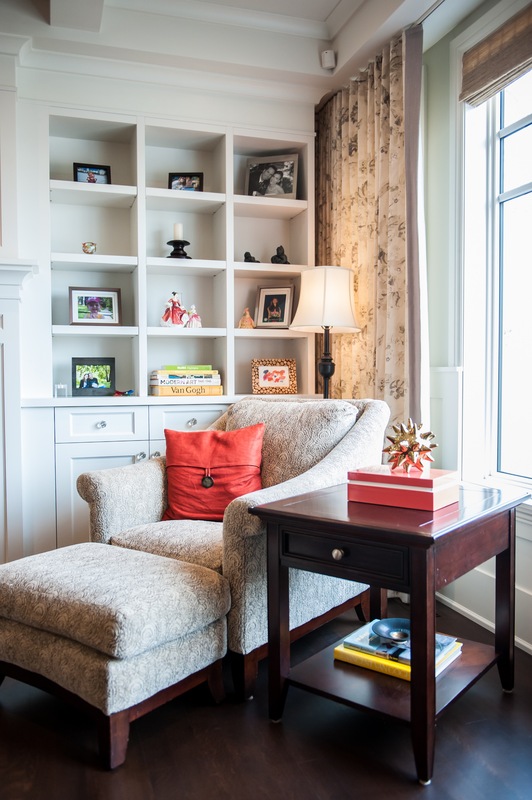 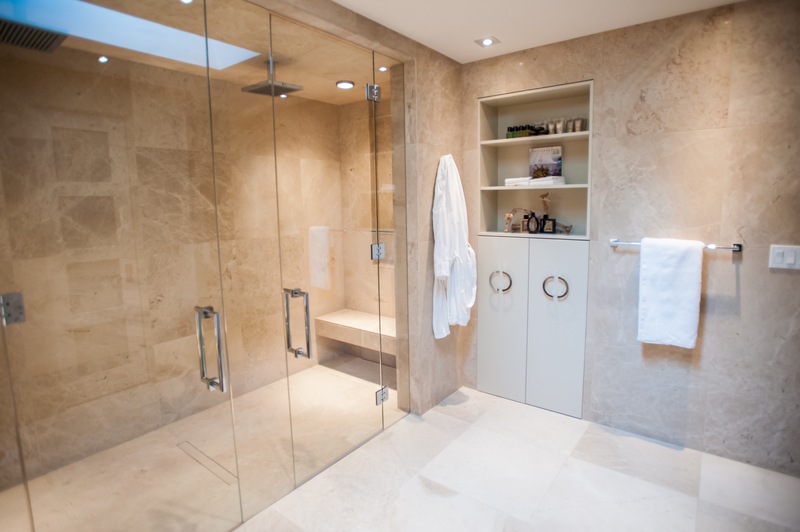 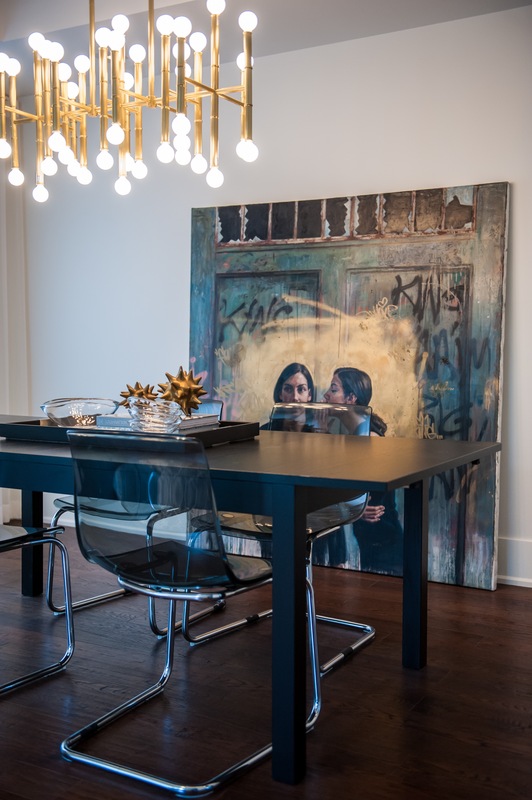 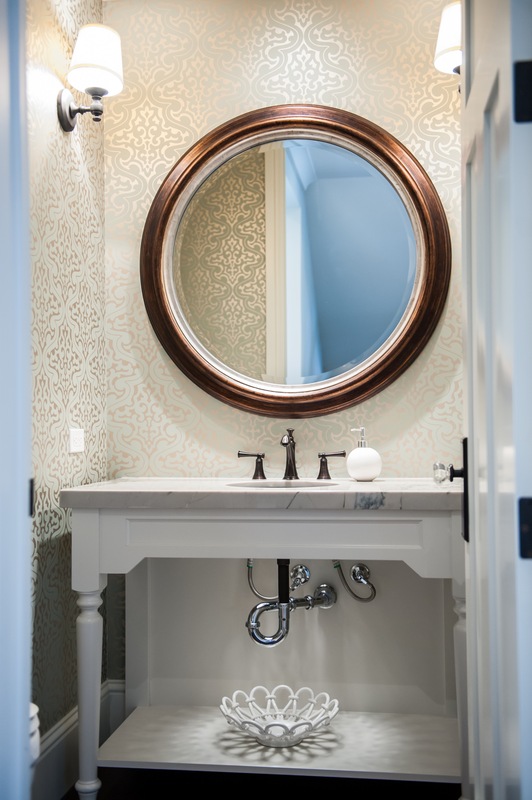 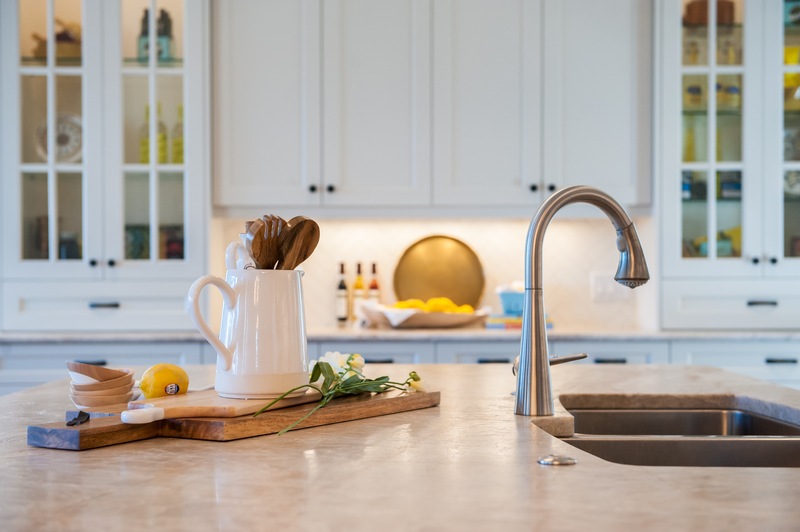 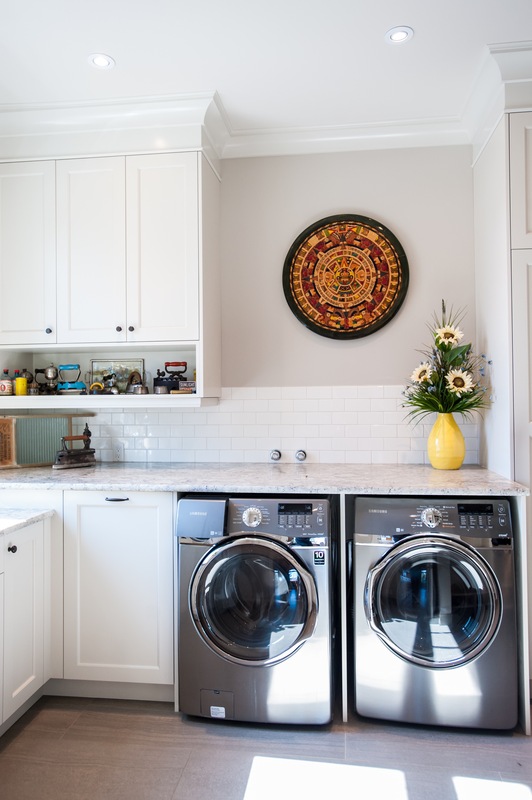 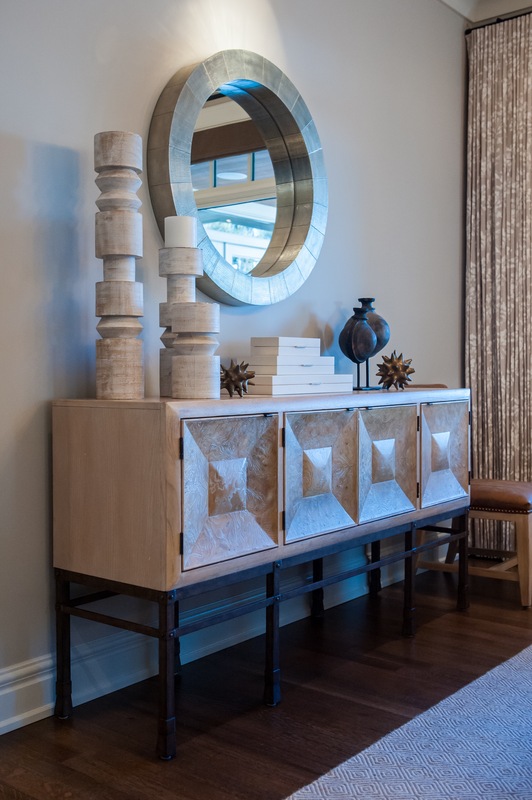 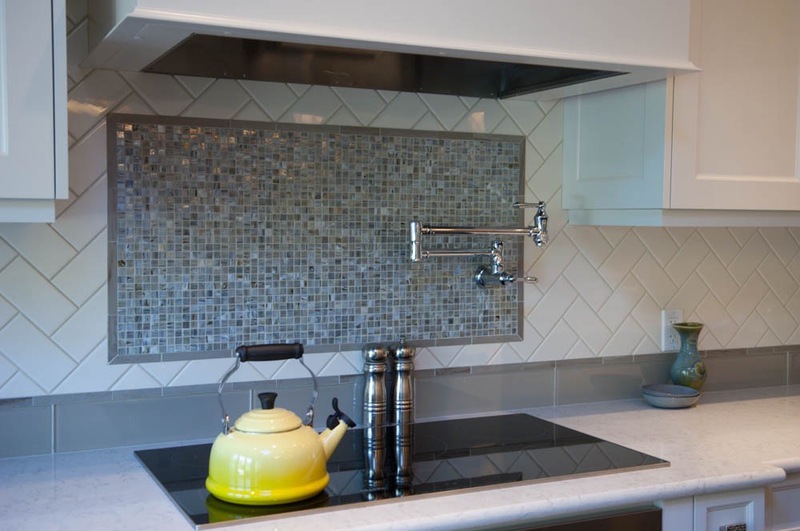 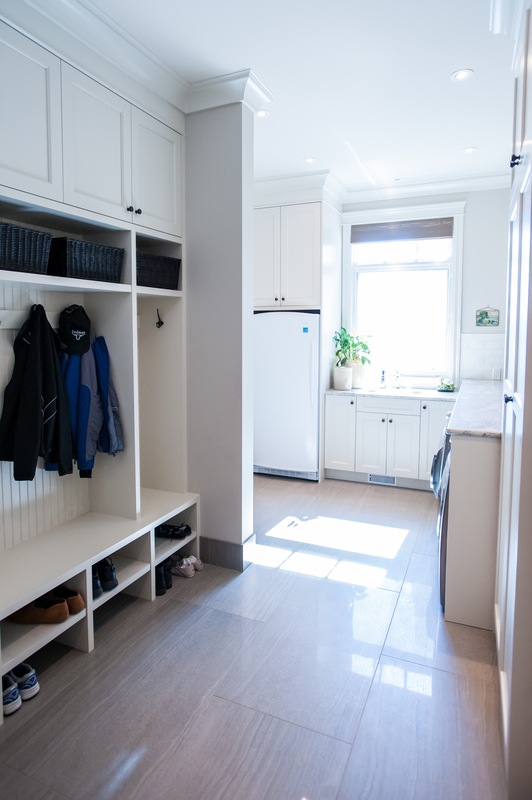 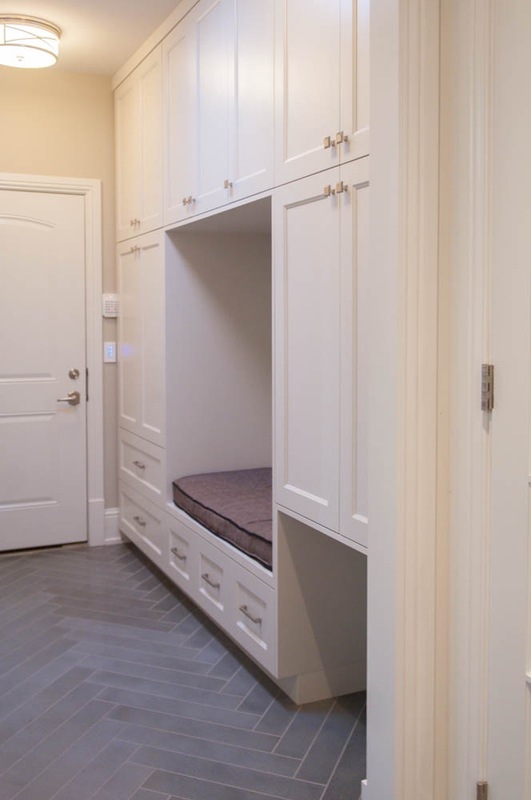 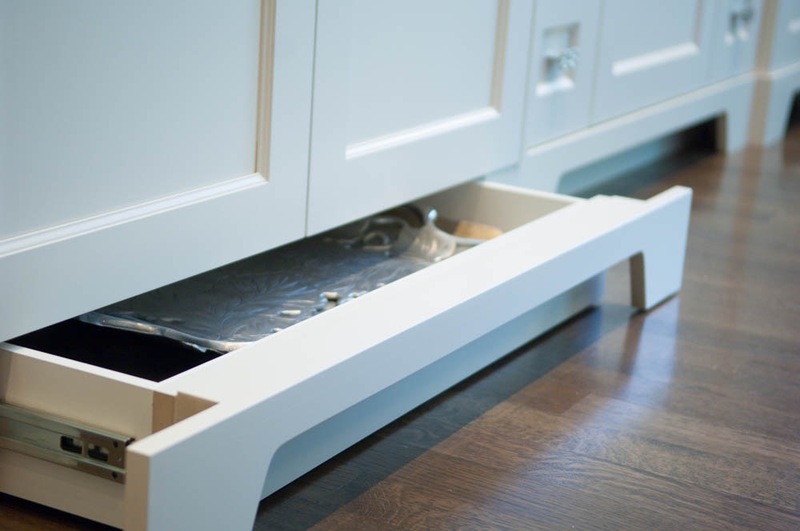 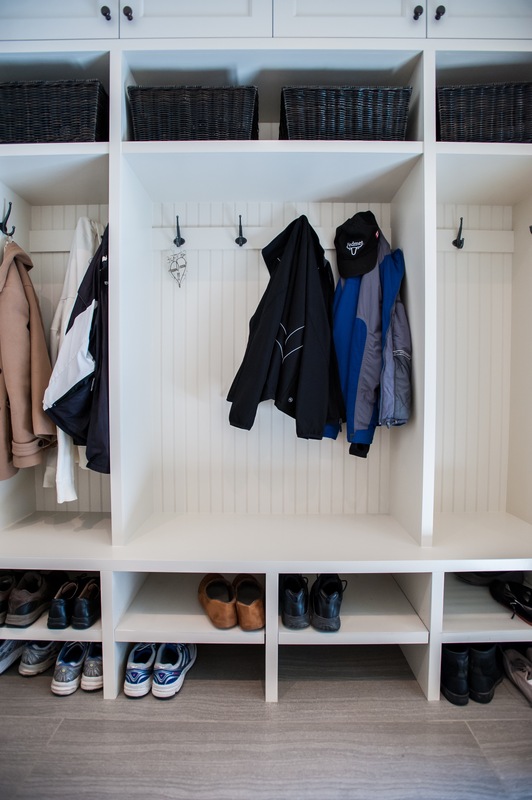 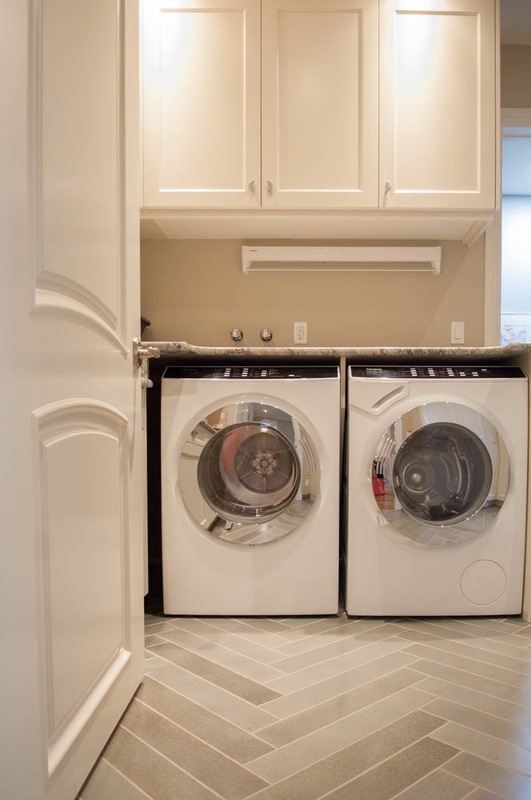 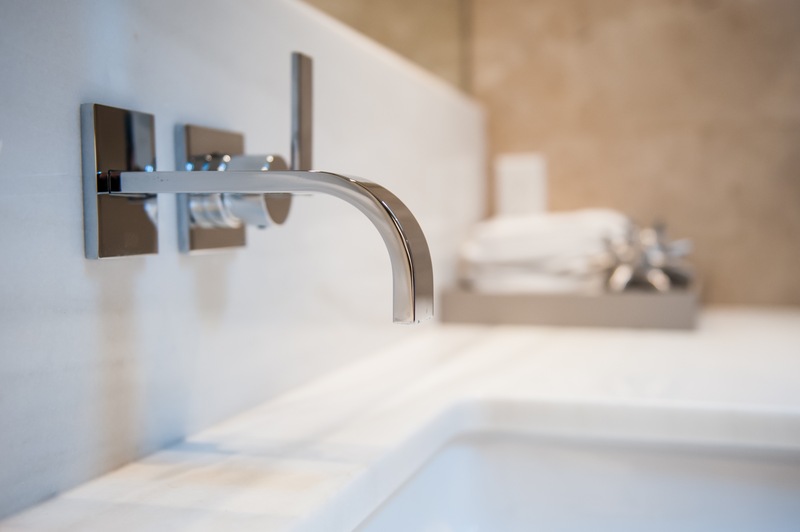 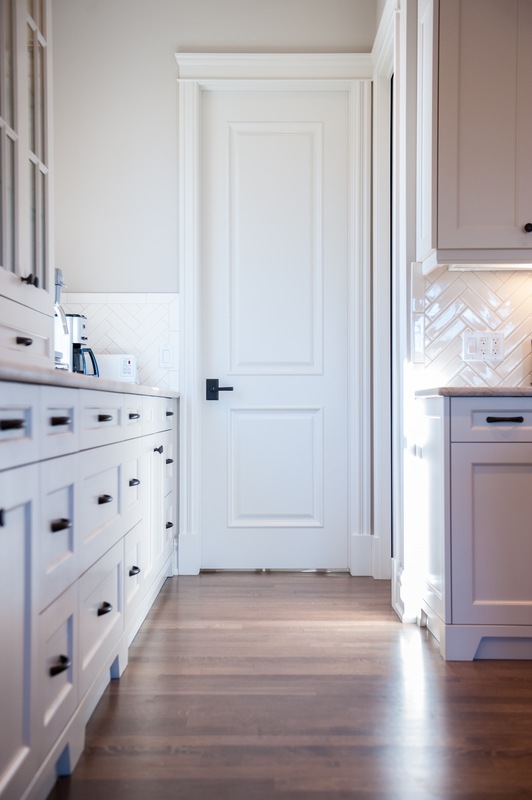 “I want to understand how my clients live within their homes so in the end, I have provided them with a space that is greater than anything they could have ever imagined. 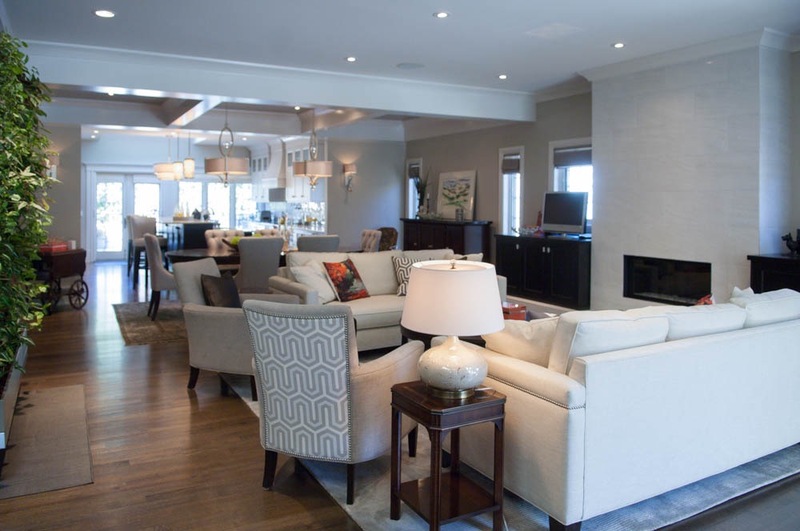 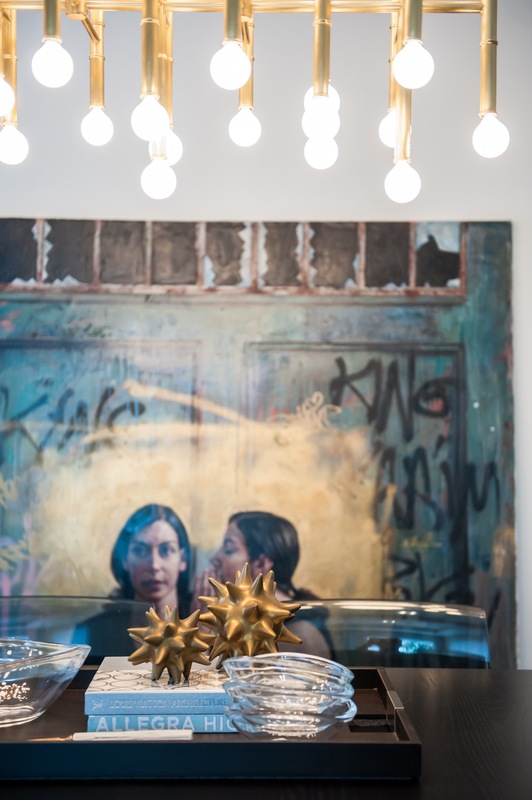 Jacqui Loucks, Principal & Founder of the Jacqui Loucks Interior Design Firm, is a successful and much sought-after commercial and residential luxury interior designer. 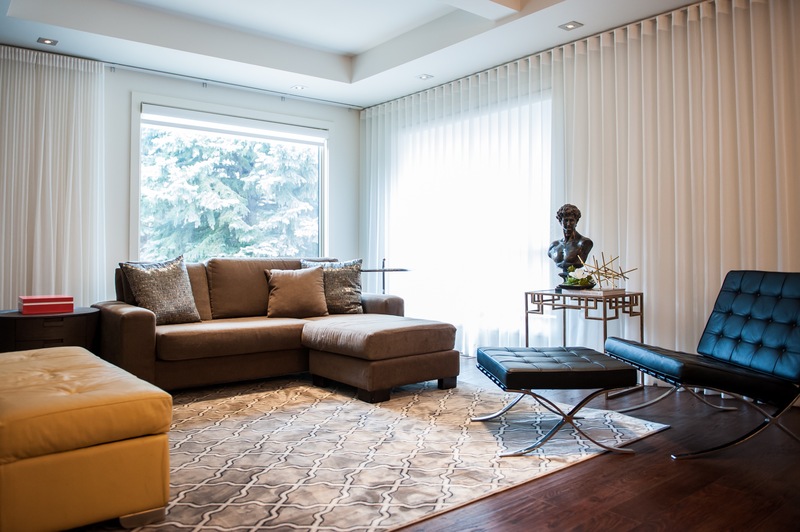 Her combination of creative and design leadership skills along with her track record of achieving extraordinary results for her clients has earned her a well-deserved place among the Calgary’s top-notch designers. 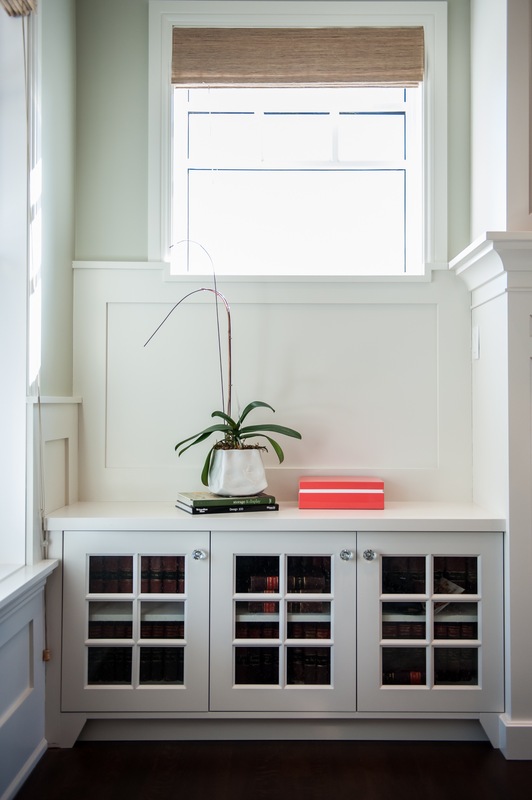 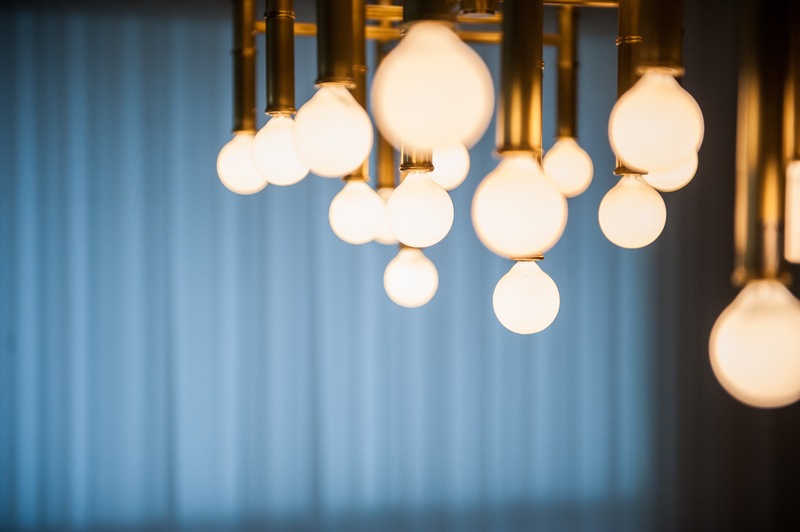 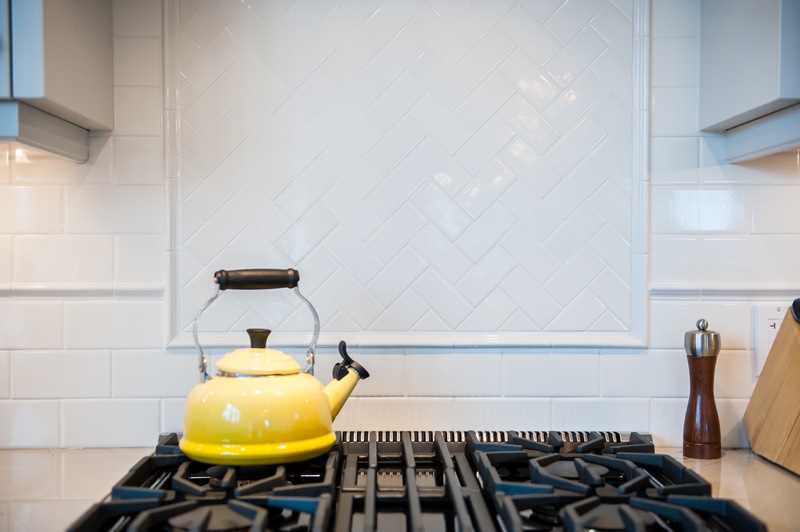 I want to help improve people’s lives by creating the personal sanctuary they deserve… Each selection is carefully and specifically curated with each client’s personality in mind for a bold – yet fresh – cohesive, tailored finish.